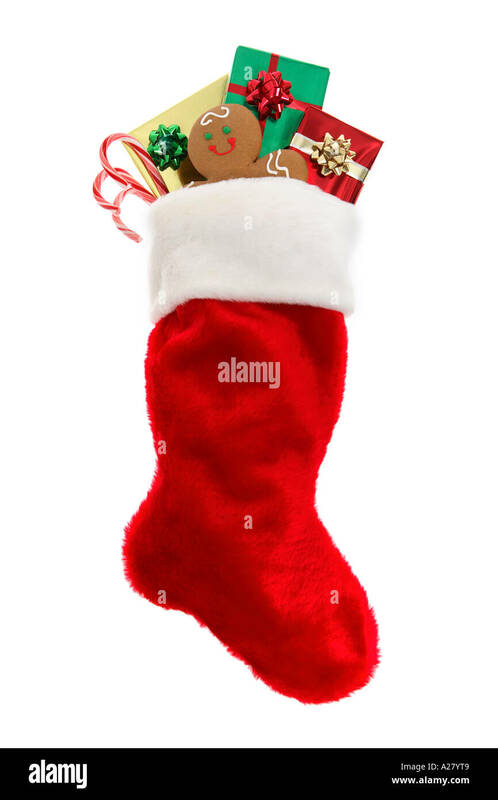 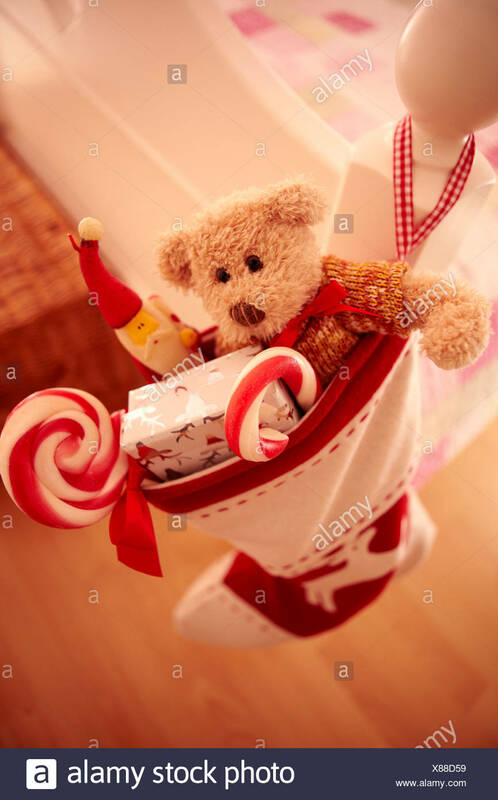 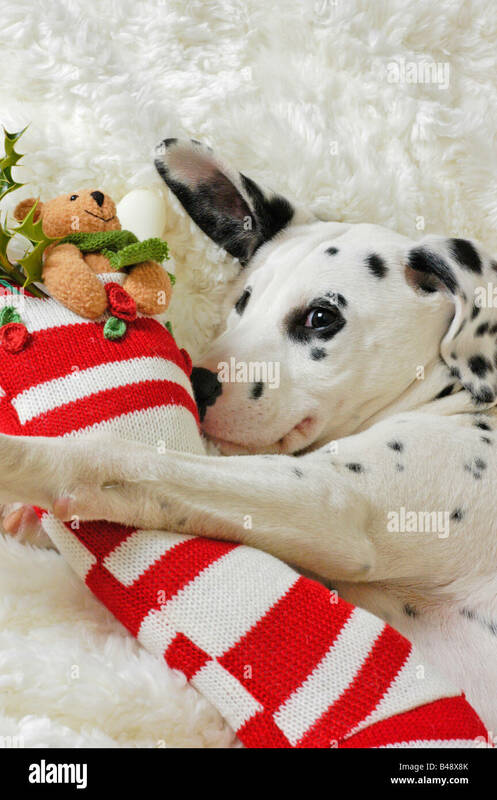 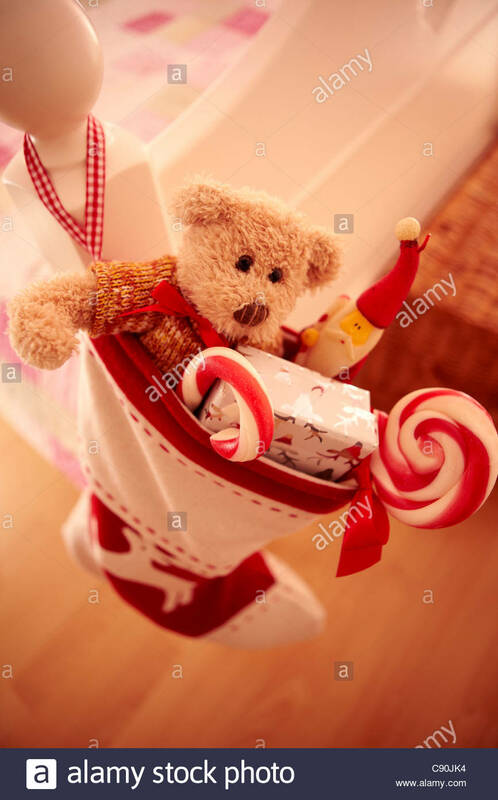 Christmas stocking stuffed with gifts, gingerbread cookie and candy canes. 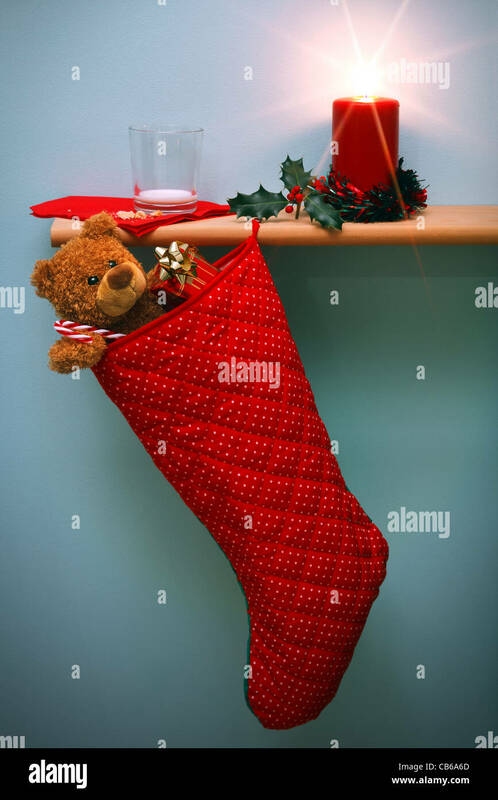 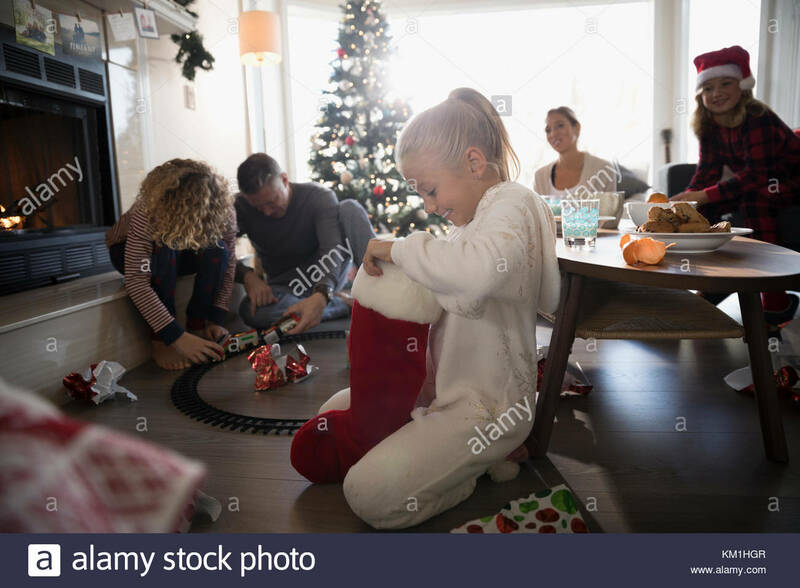 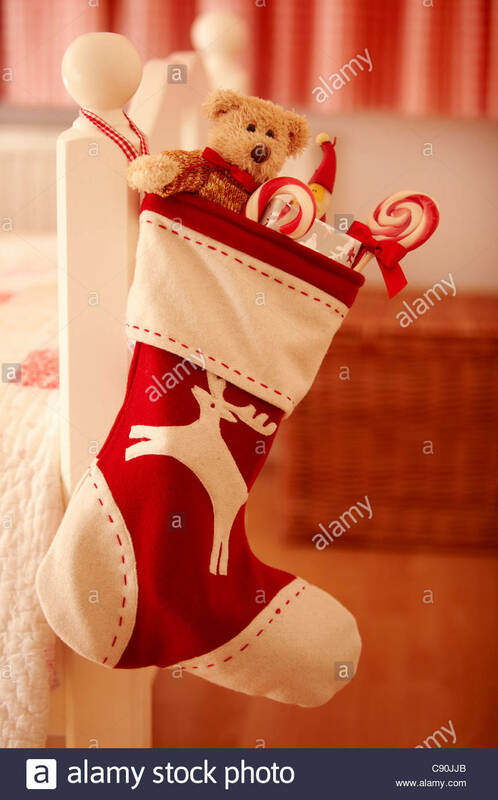 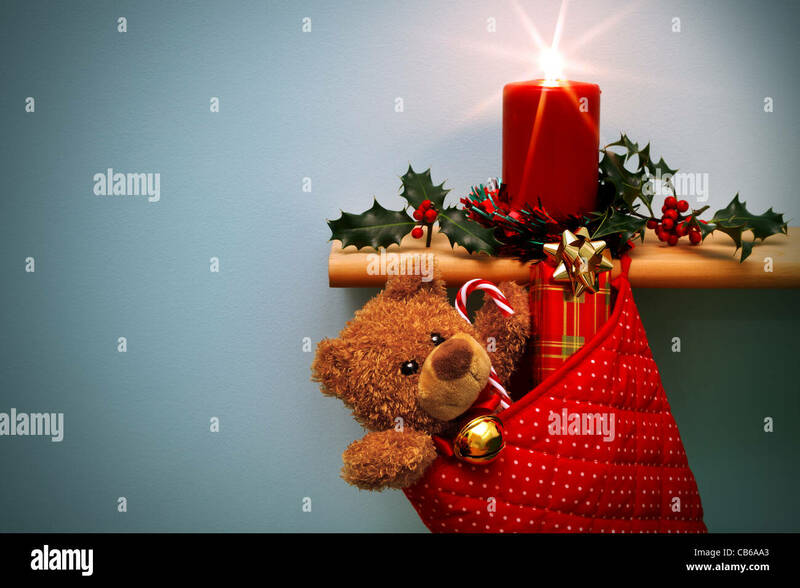 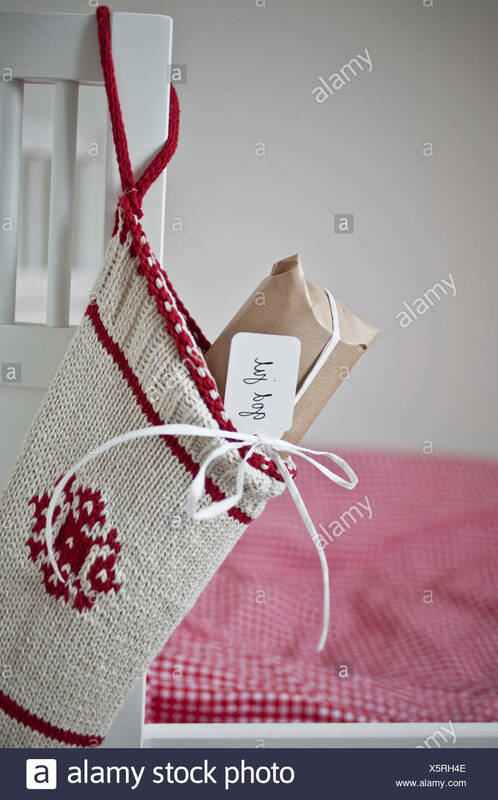 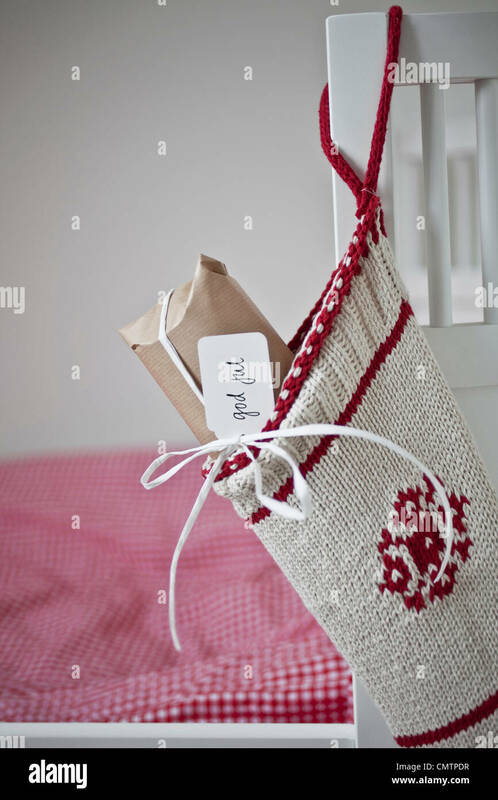 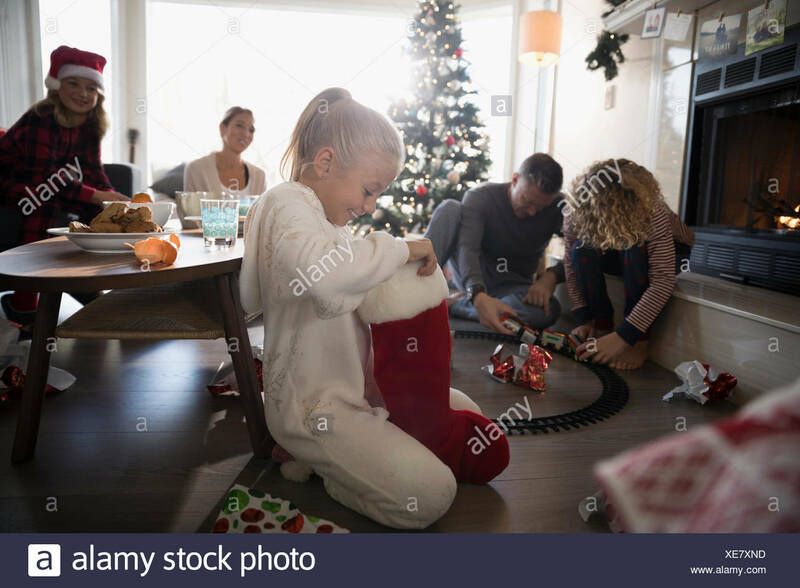 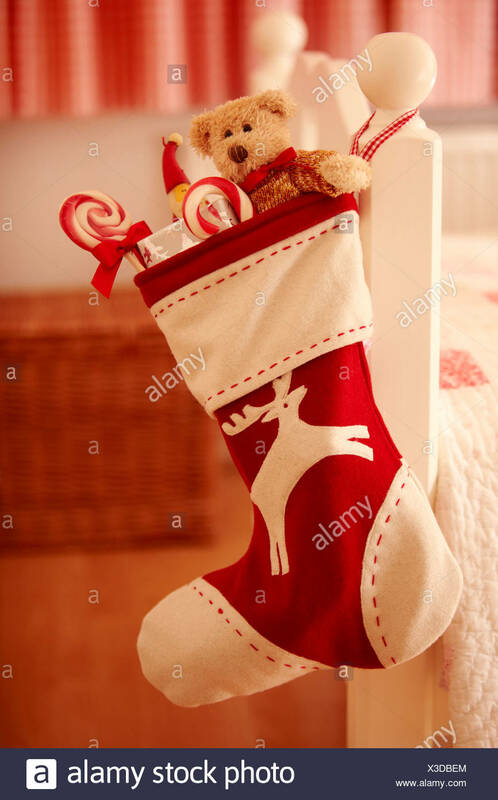 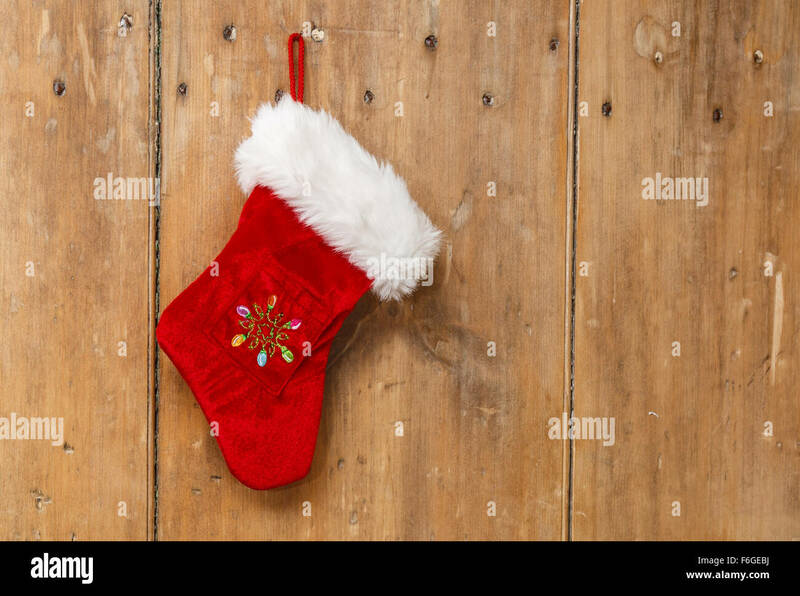 Christmas Stocking with Presents Isolated on White Background. 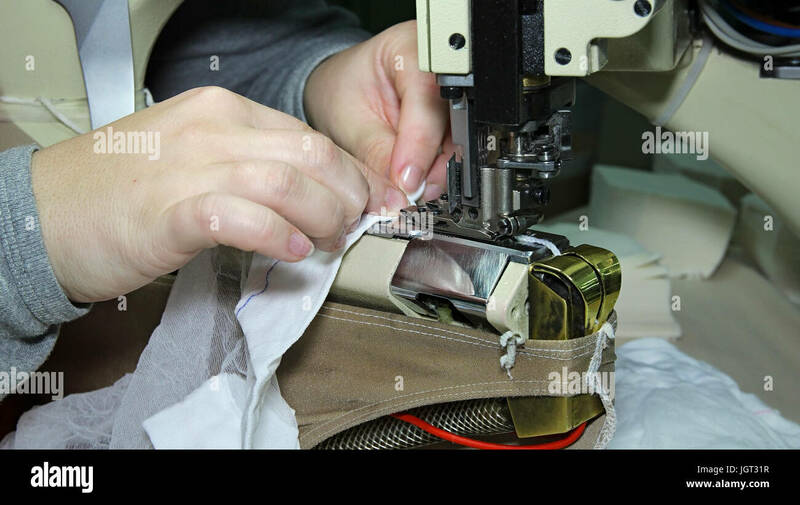 Close up portrait of hands of seamstress sewing using industrial sewing machine. 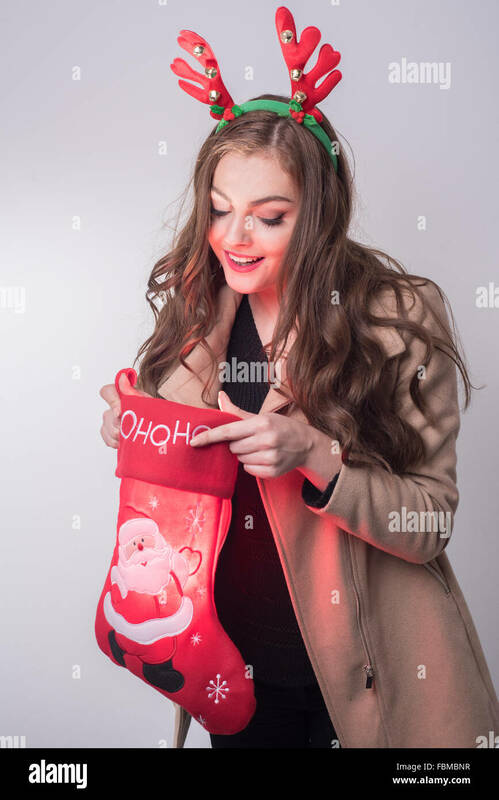 Stocking manufacturing in a factory. 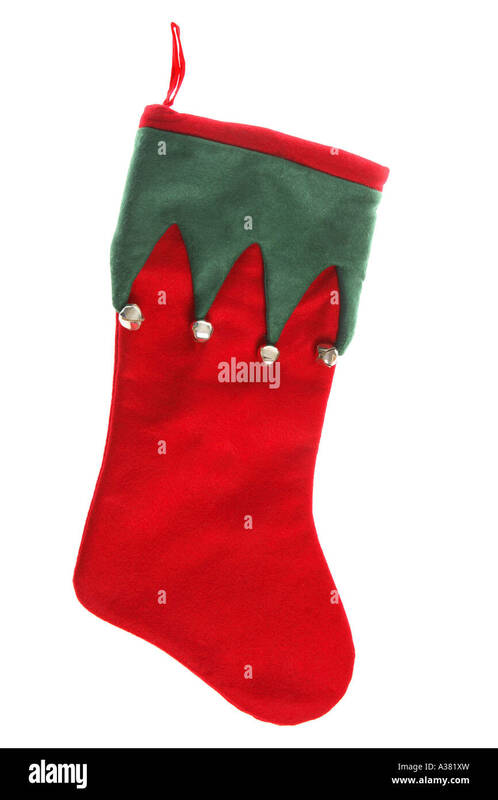 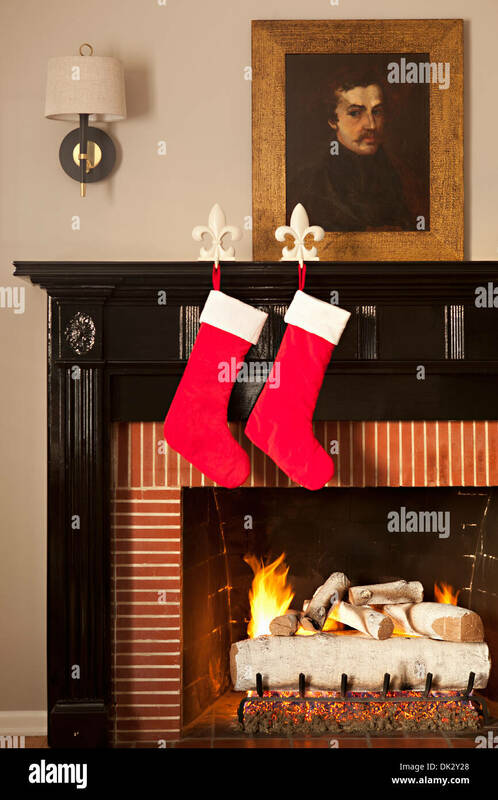 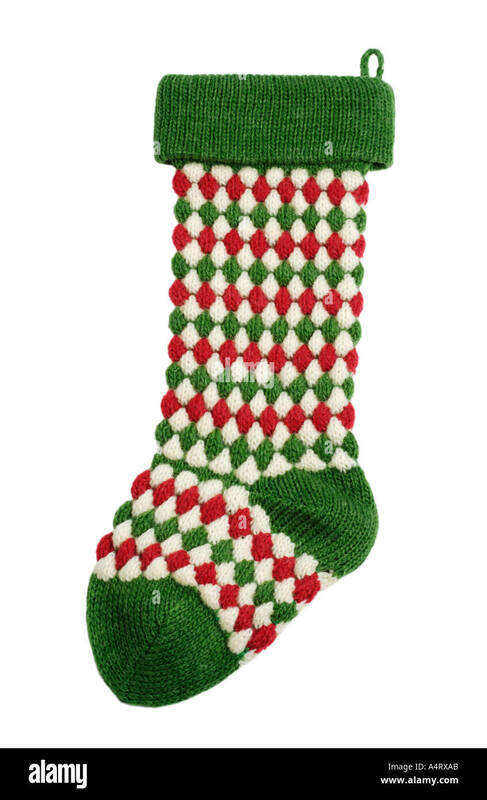 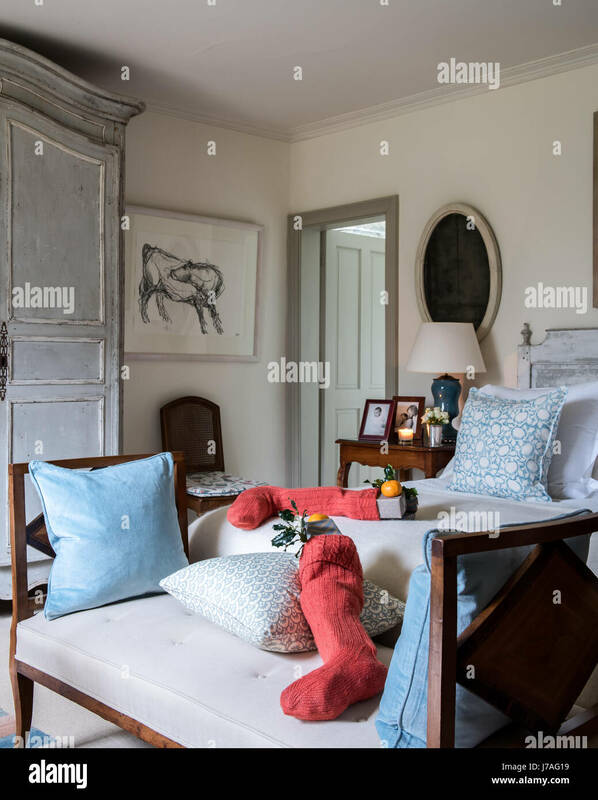 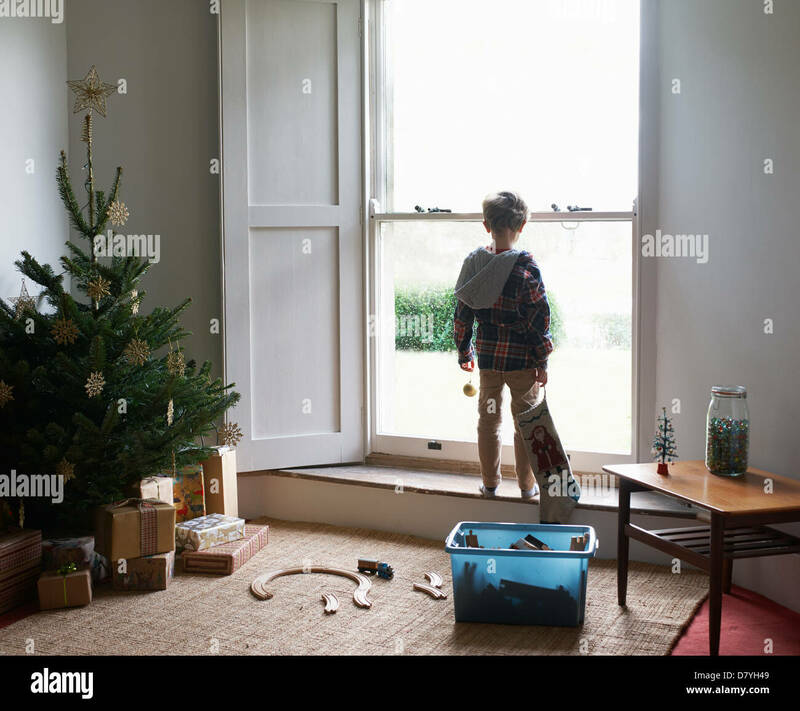 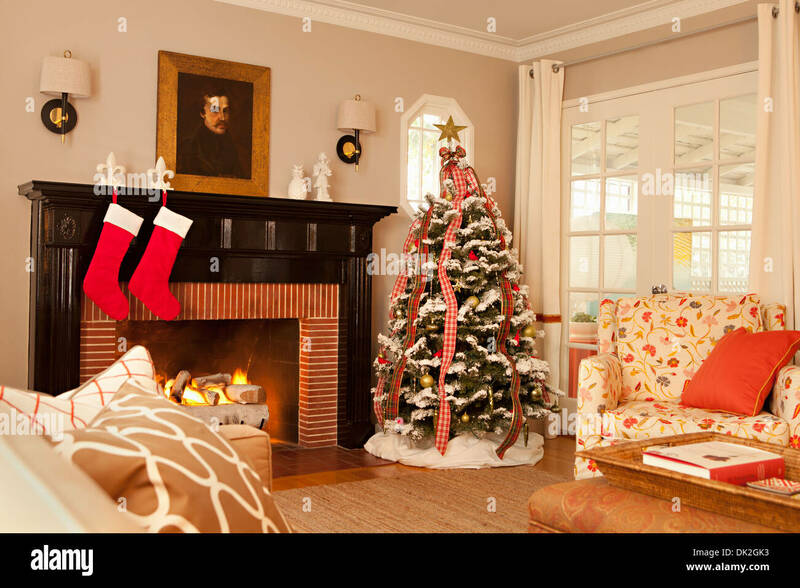 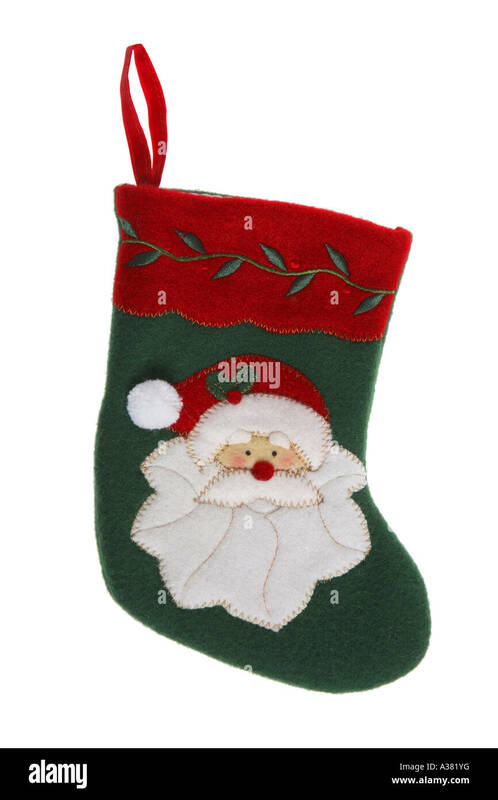 Christmas stocking with green spruce branch hanging over white background. 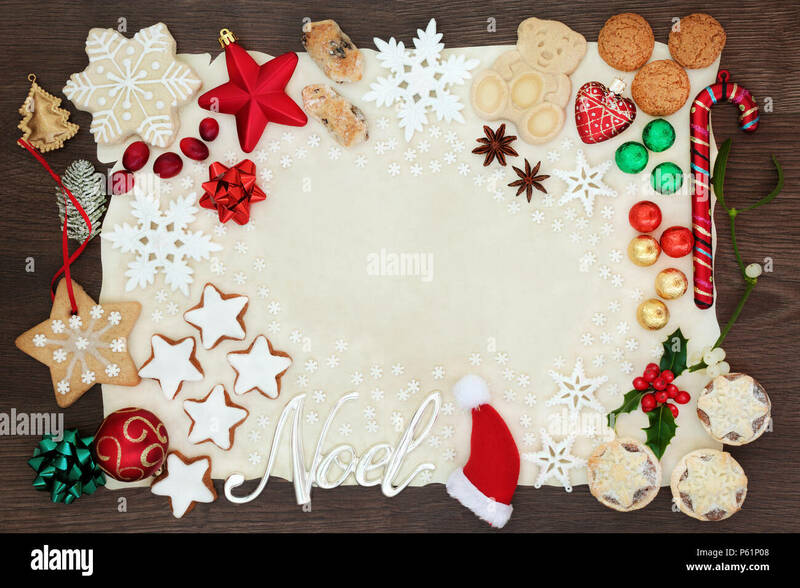 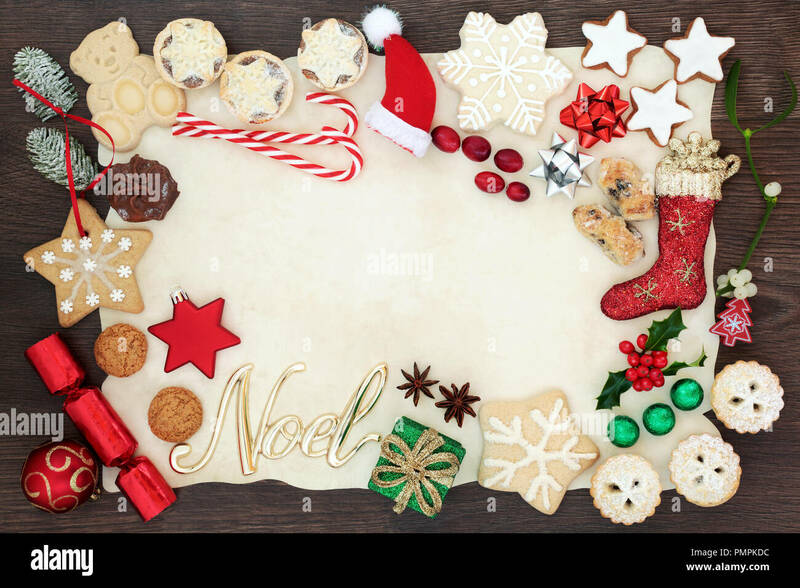 Christmas and noel background border including tree decorations, biscuits, cakes, fruit, chocolates and winter flora on parchment paper on rustic oak. 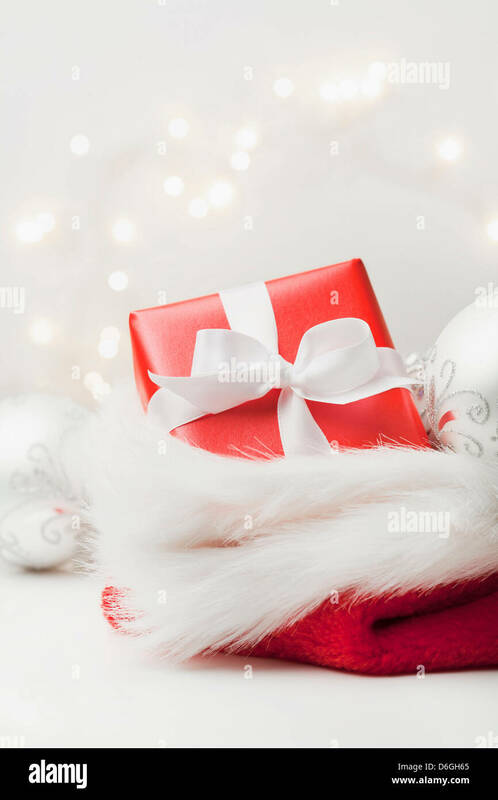 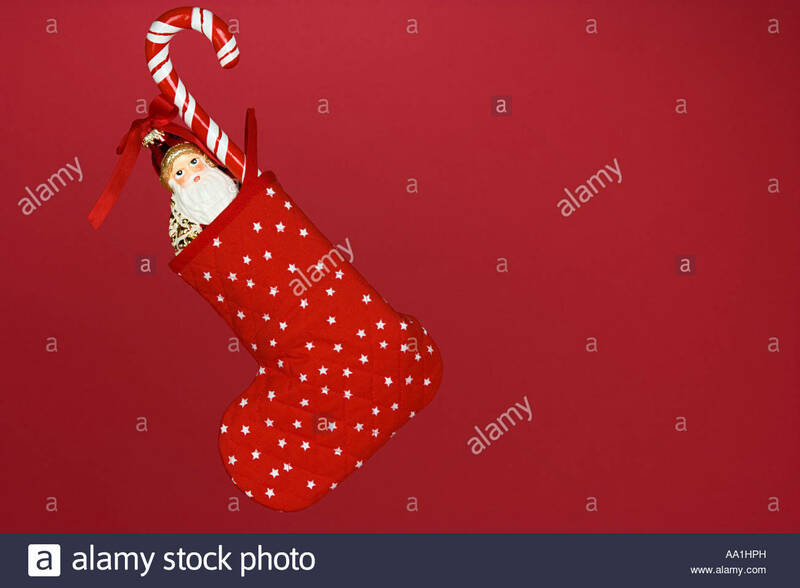 Red and White Empty Stocking Isolated on White Background. 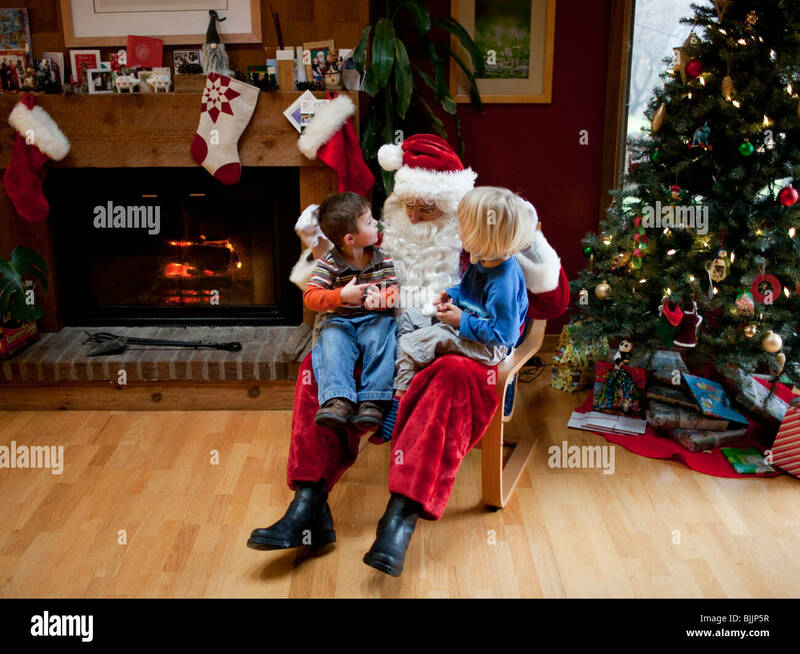 Boys sitting on Santa's lap at Christmas time. 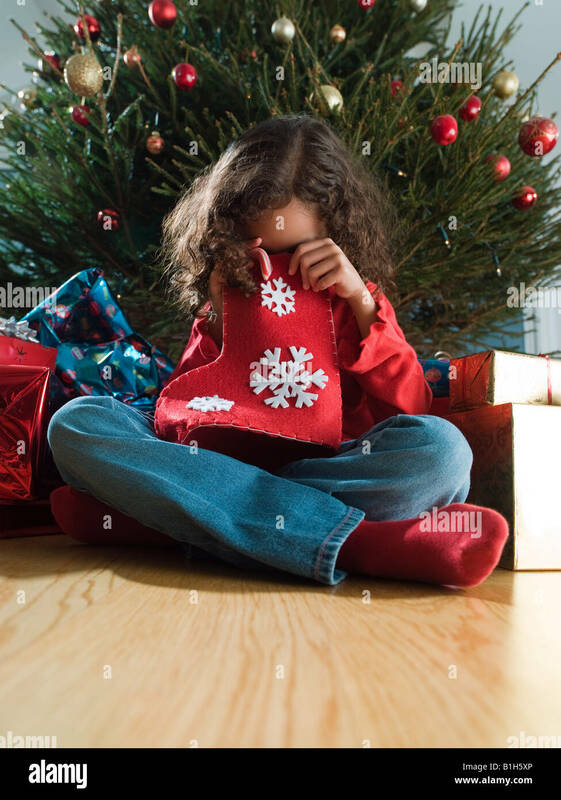 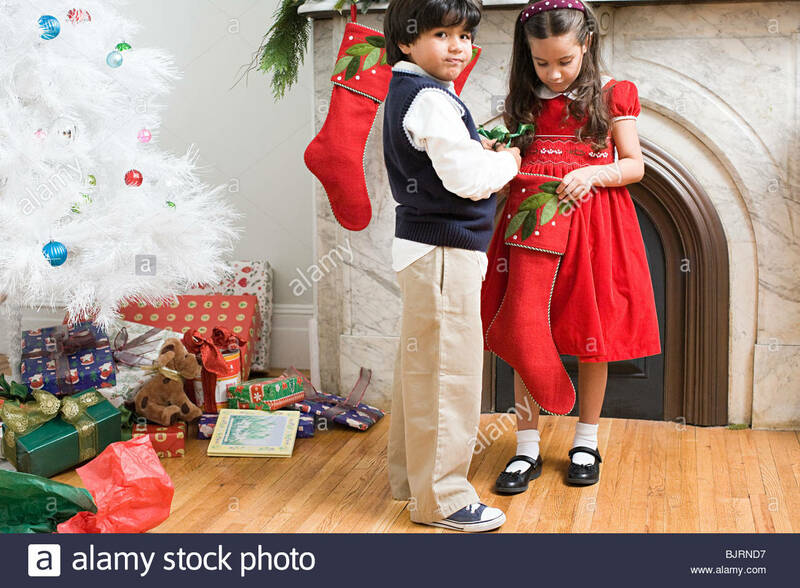 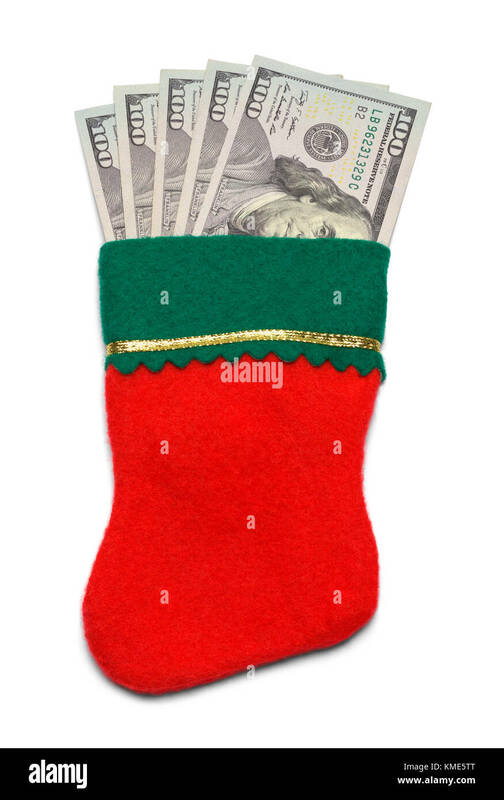 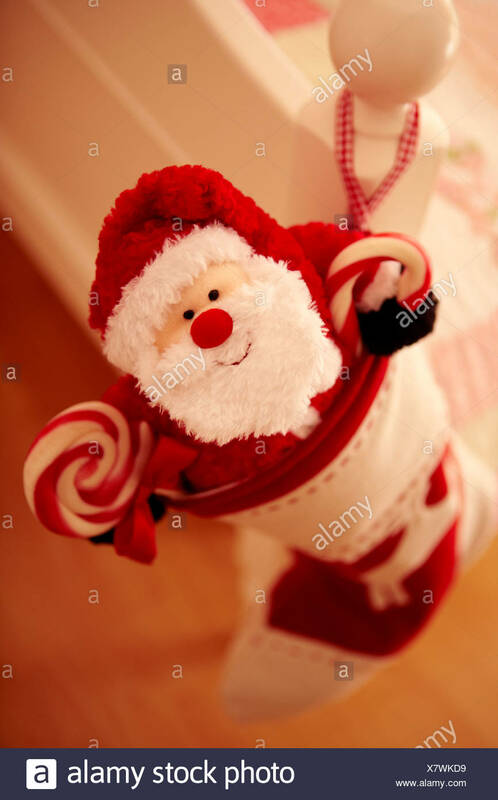 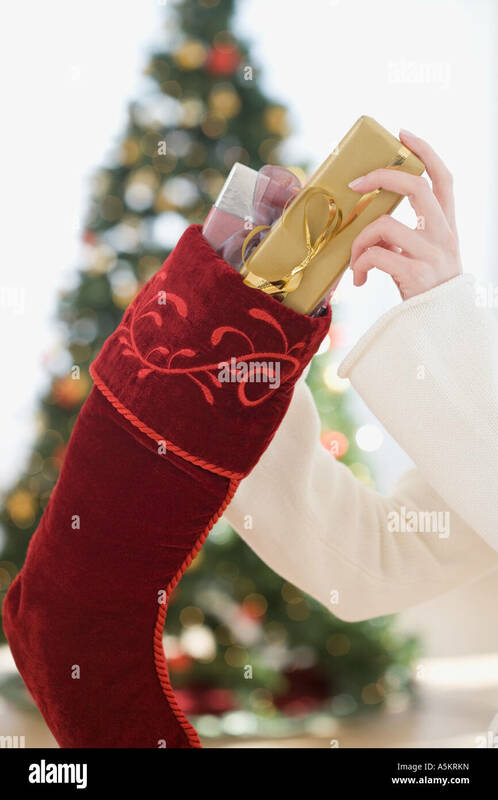 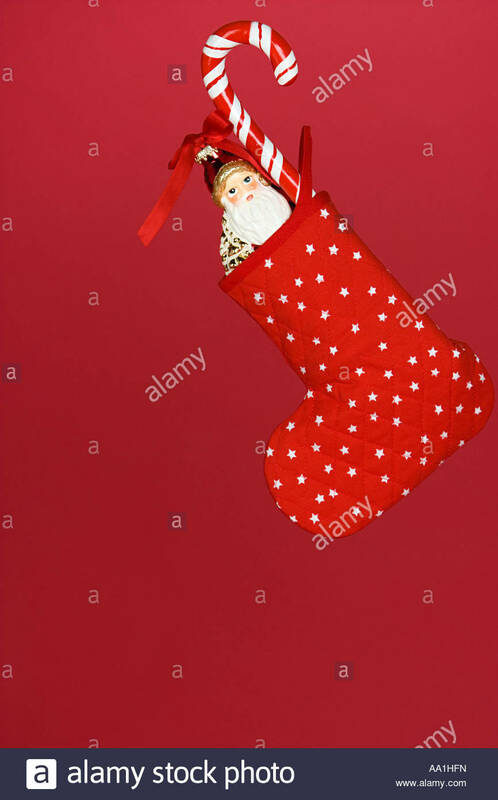 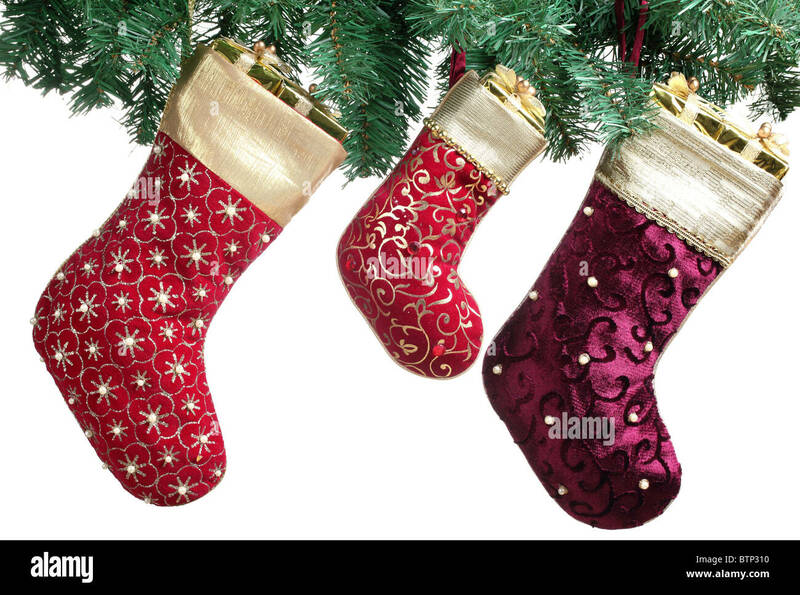 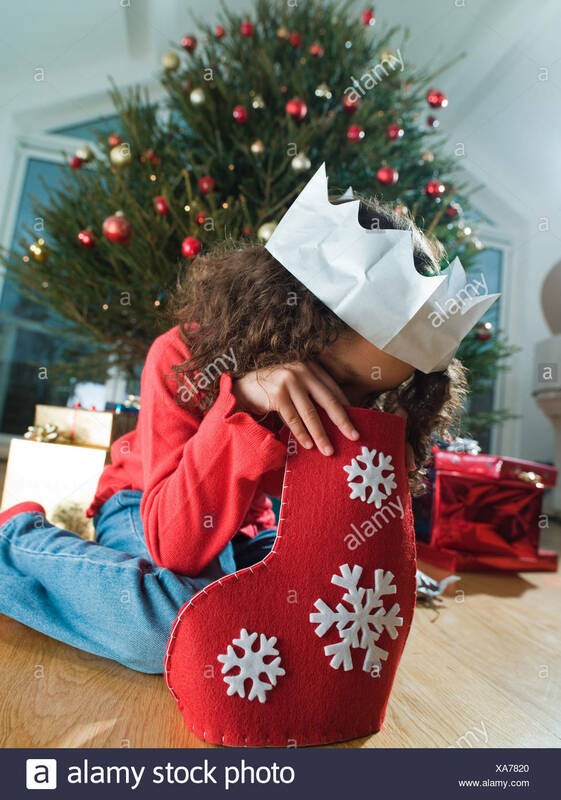 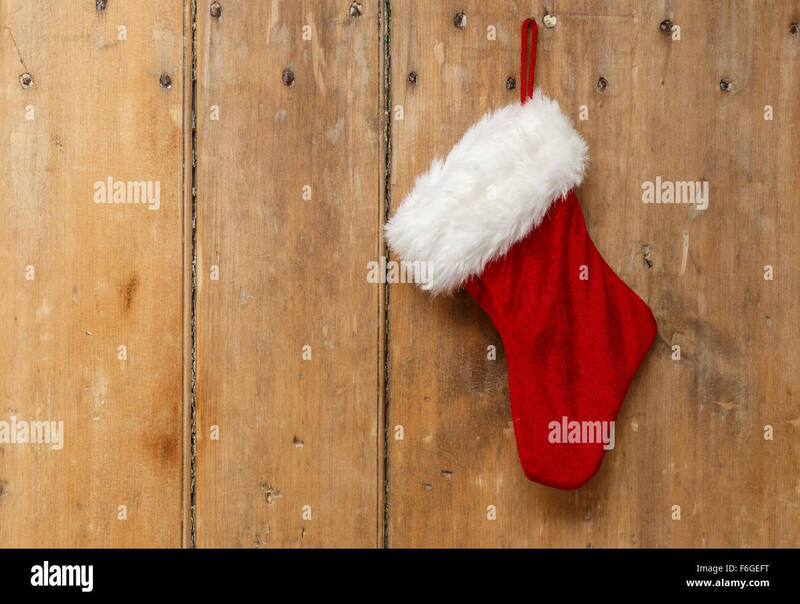 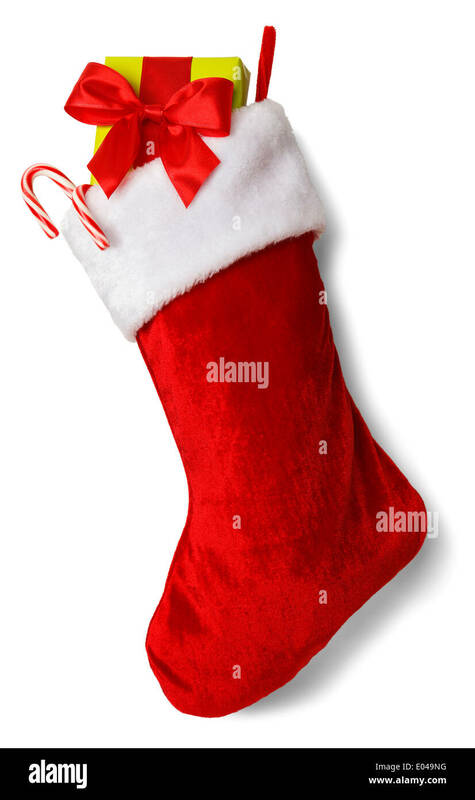 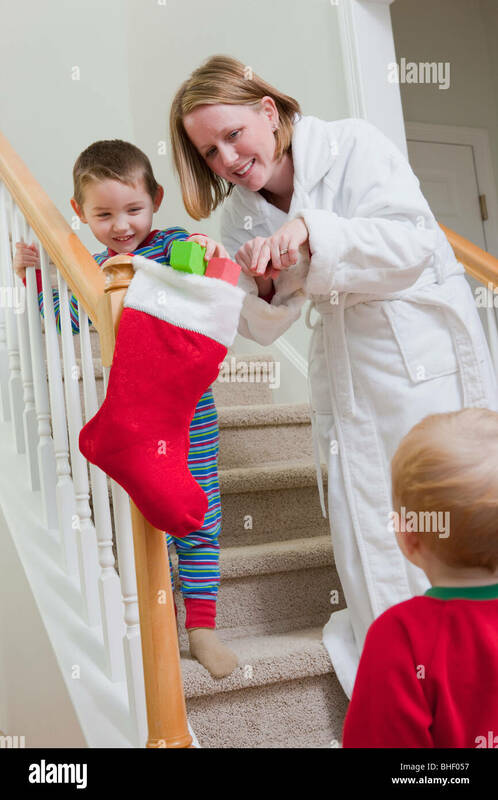 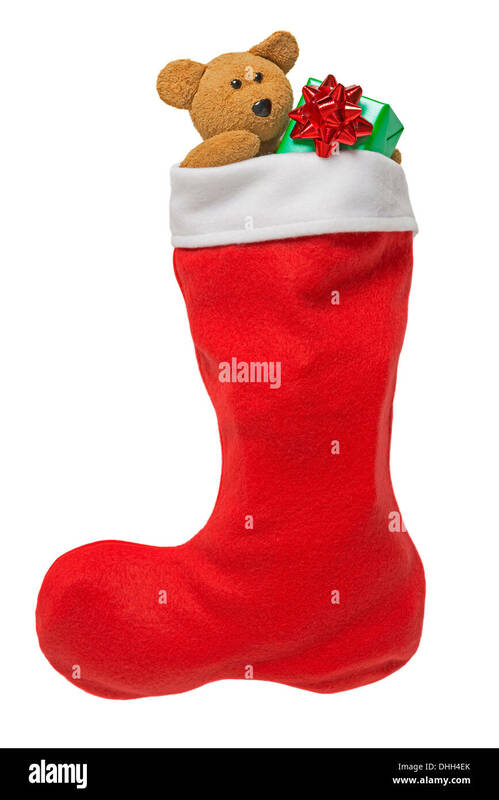 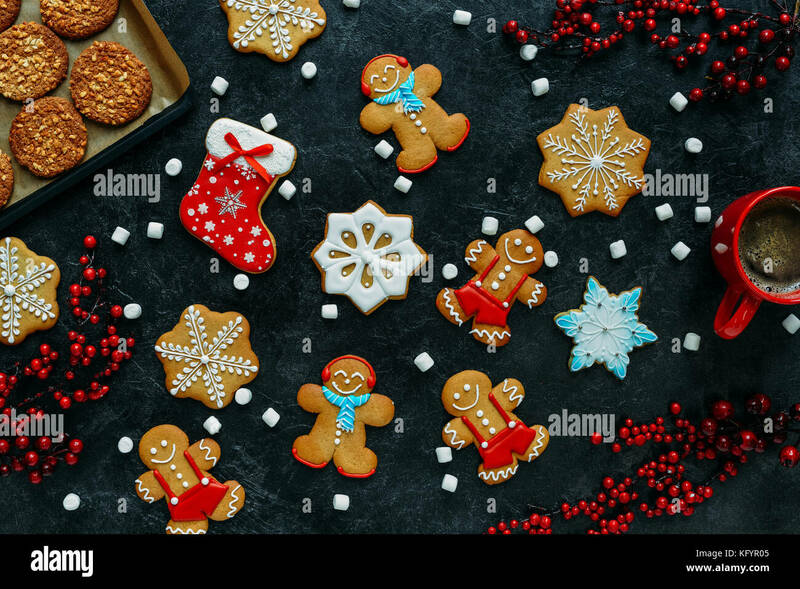 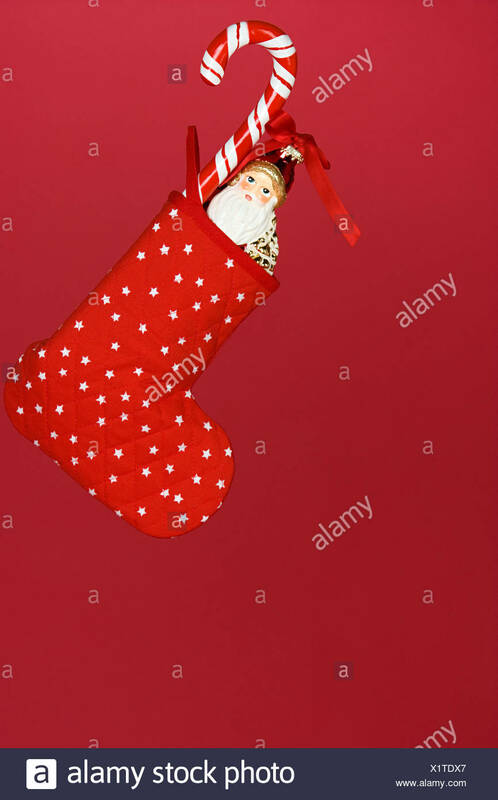 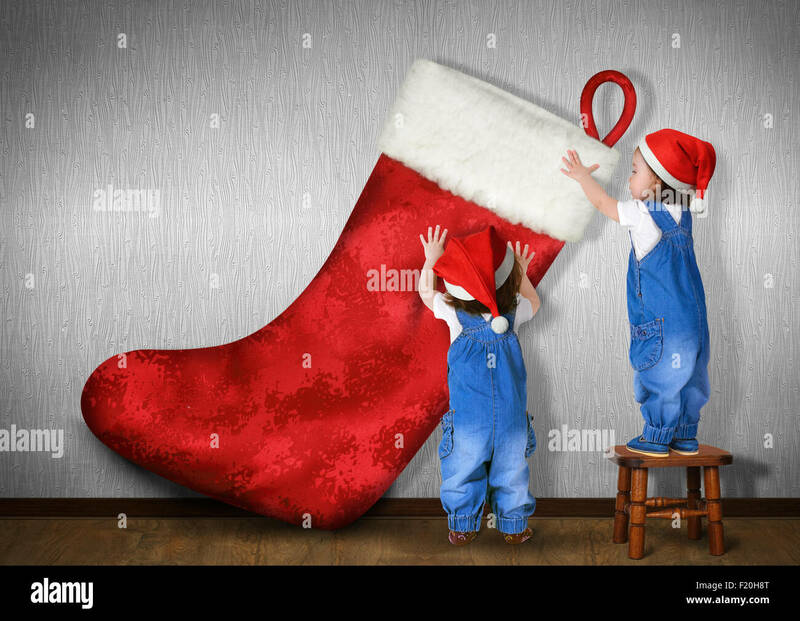 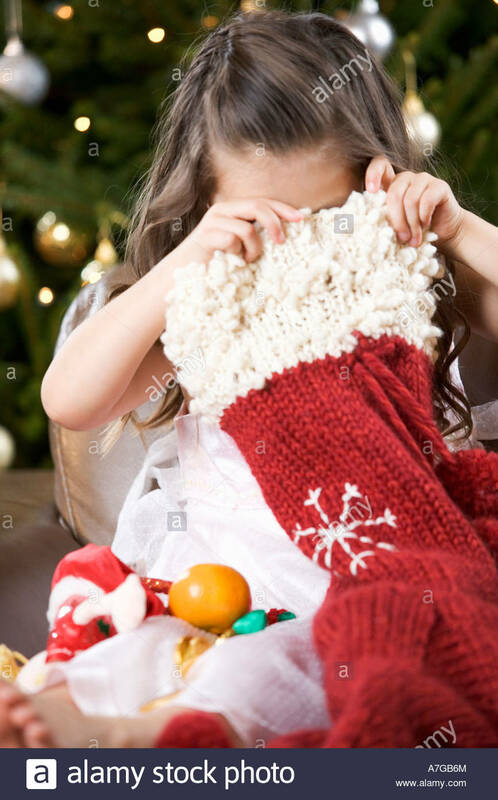 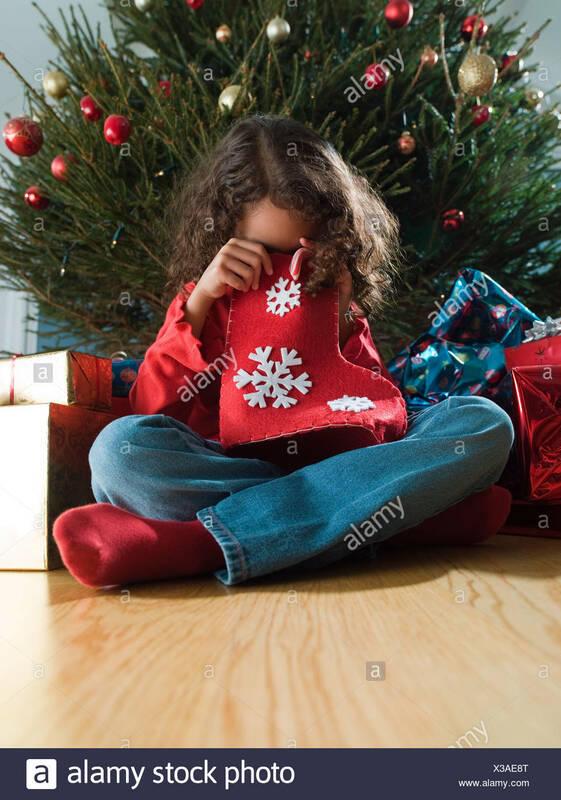 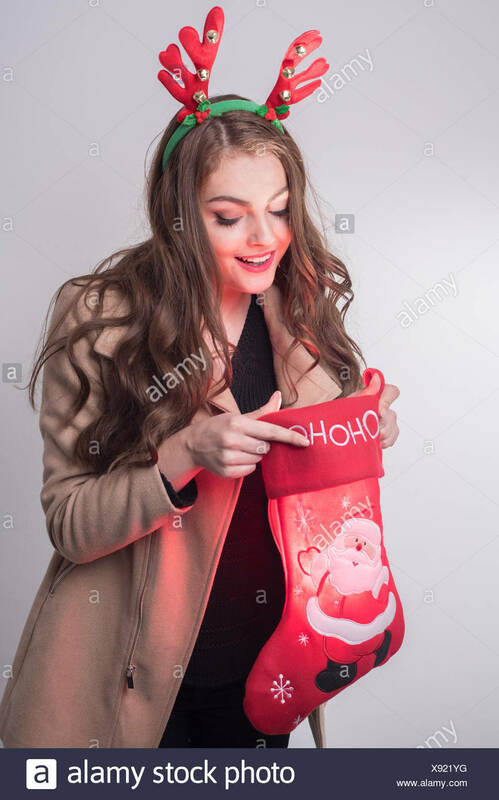 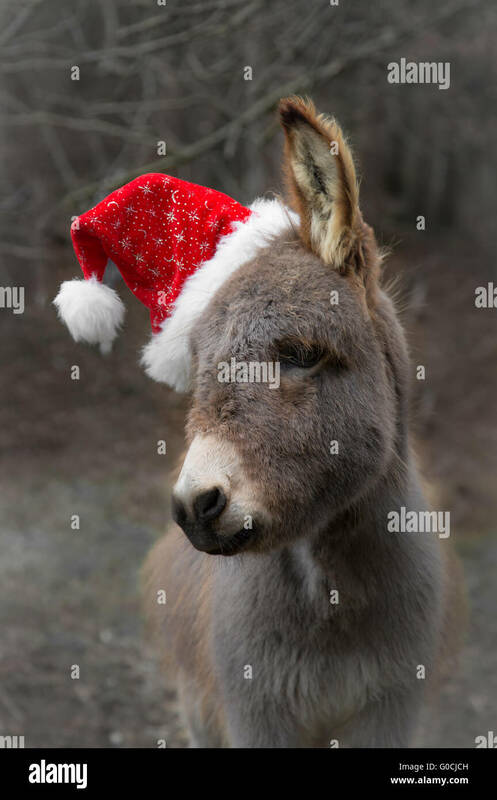 Christmas Stocking with Cash Money Isolated on a White Background. 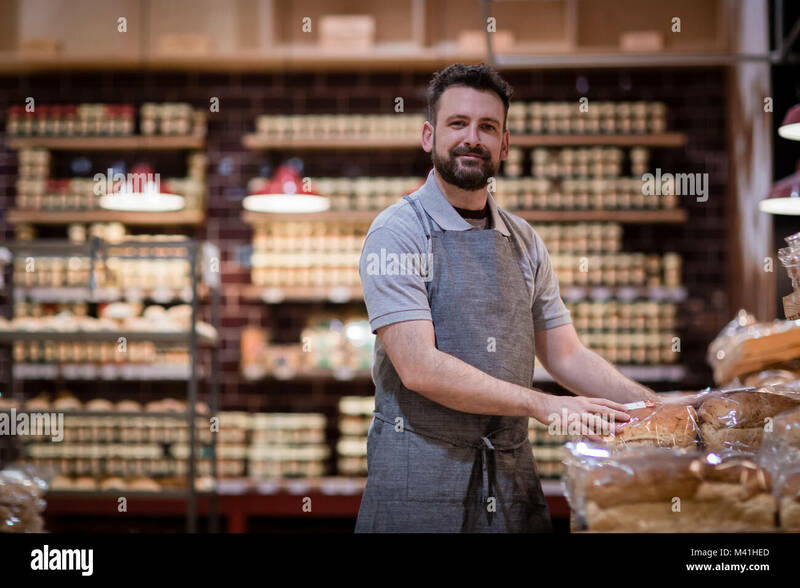 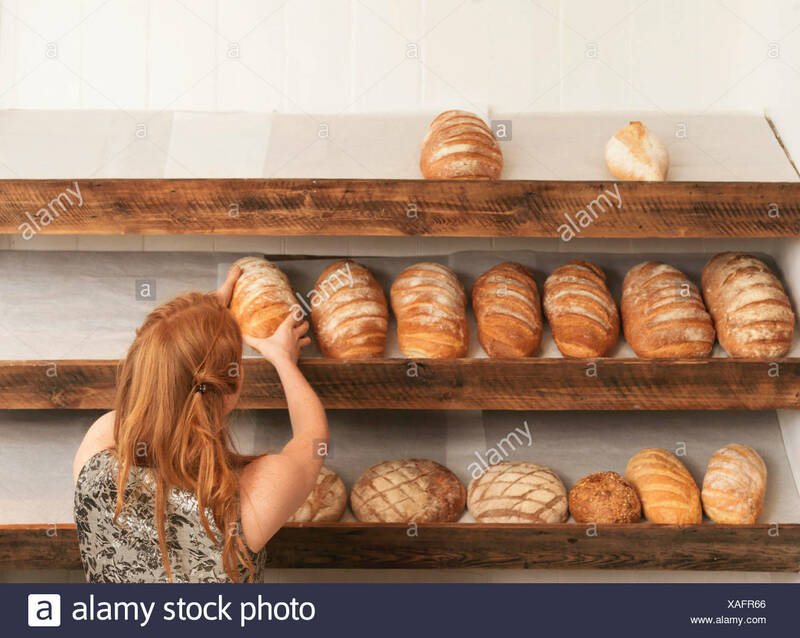 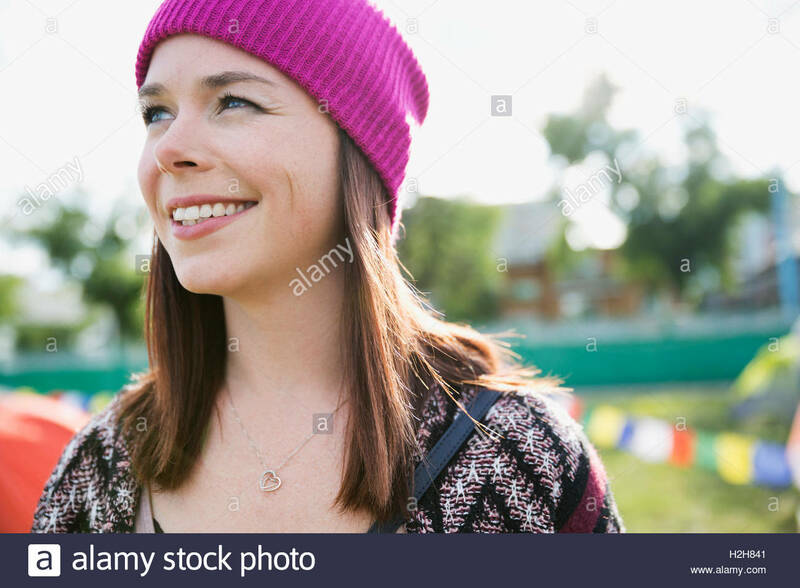 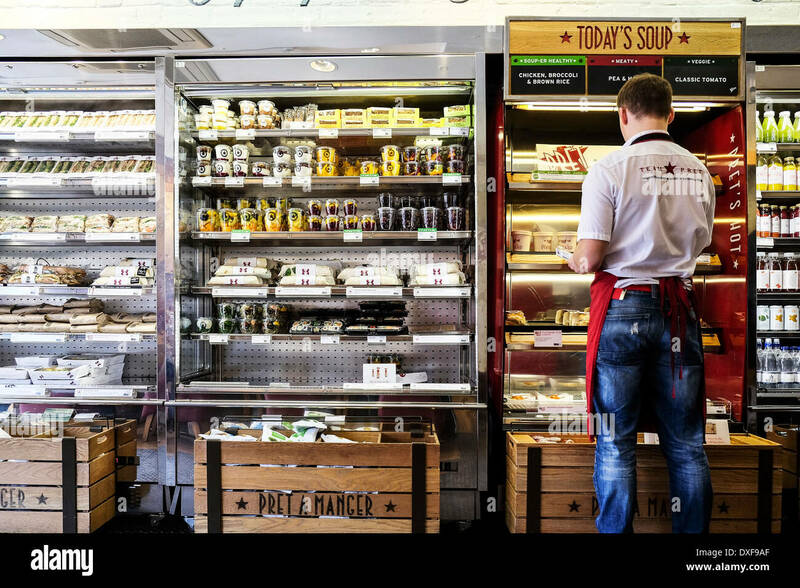 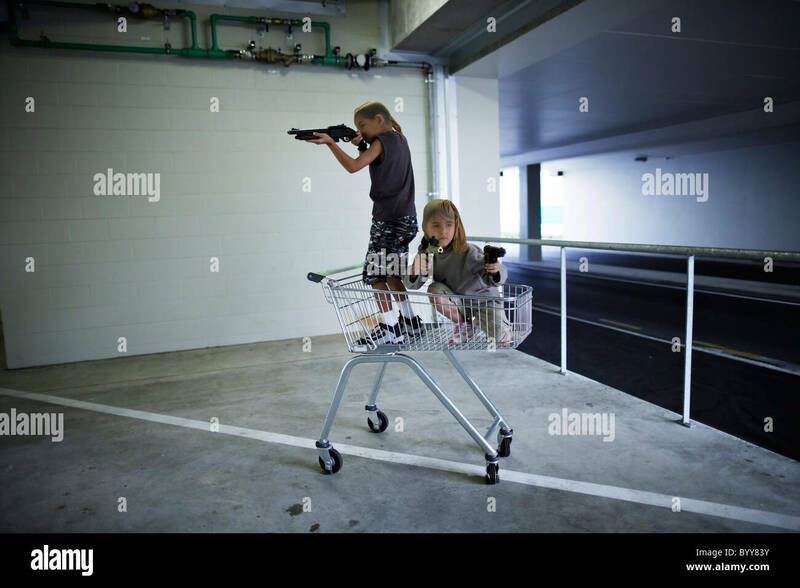 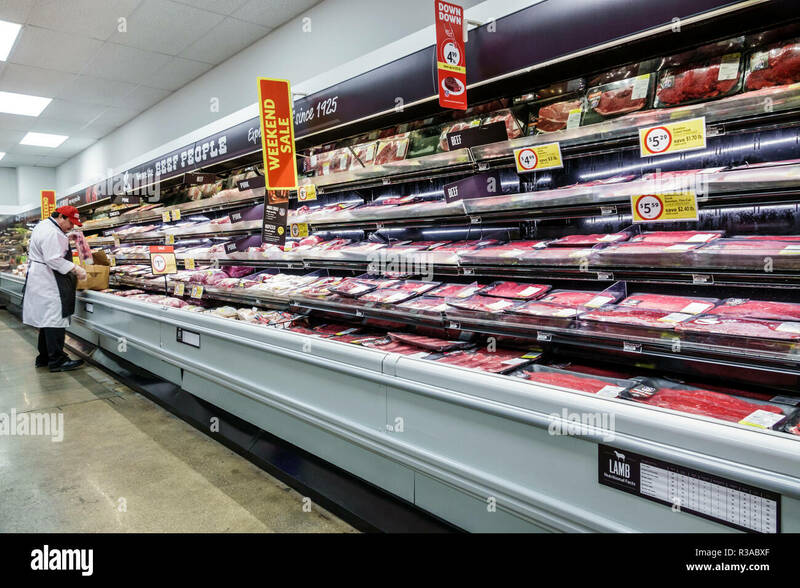 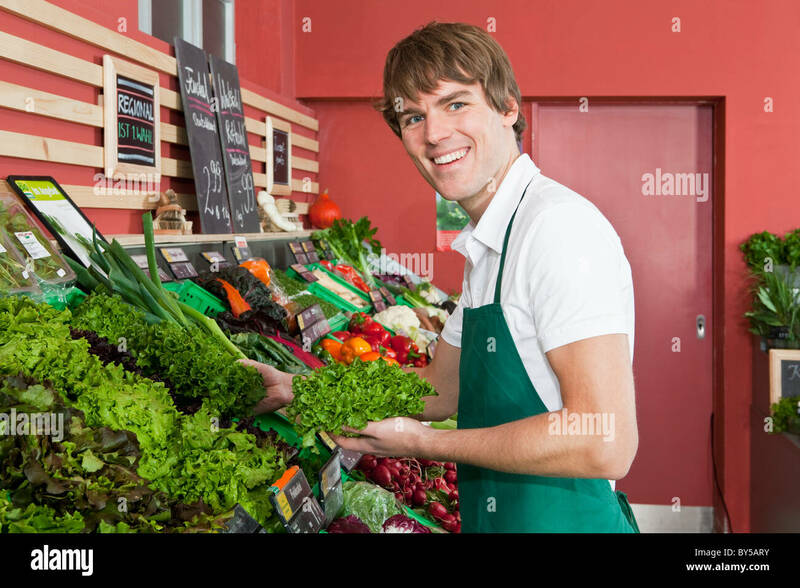 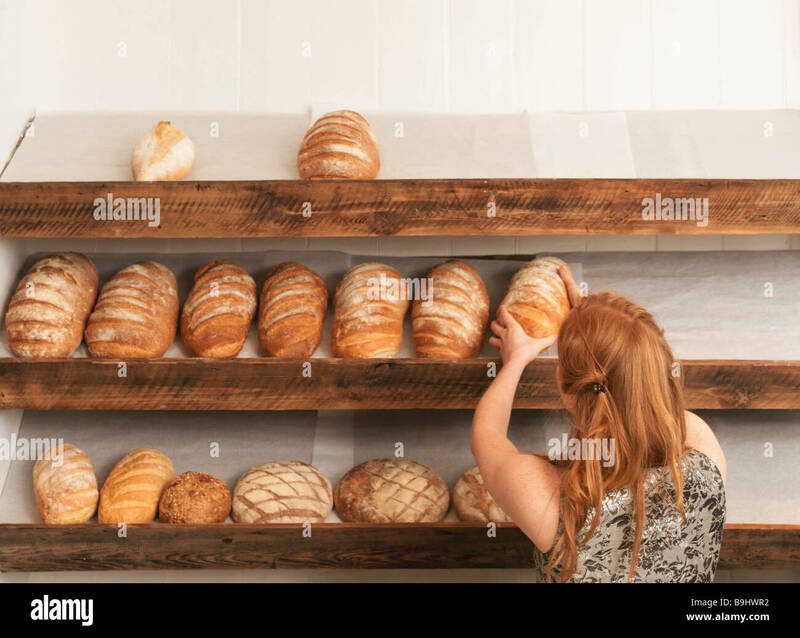 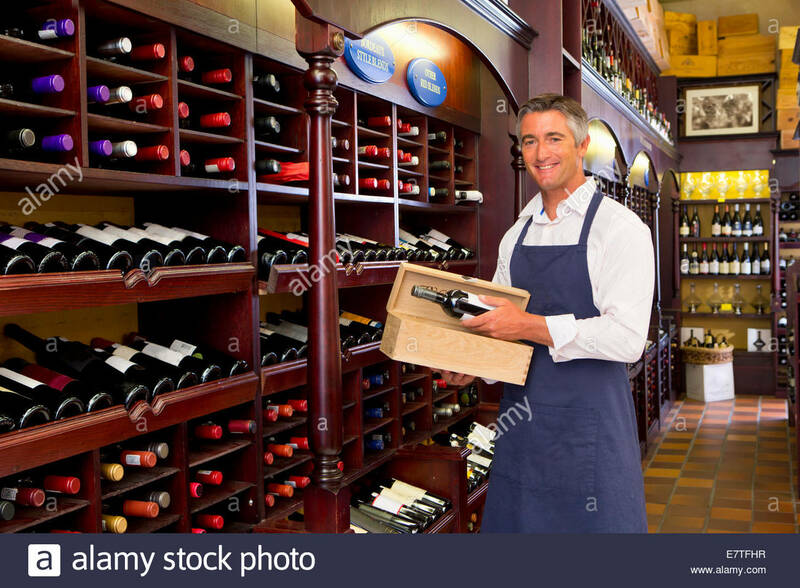 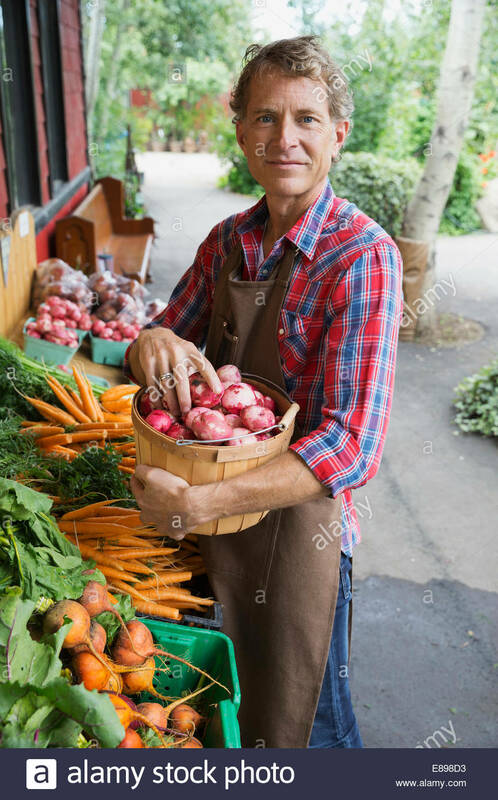 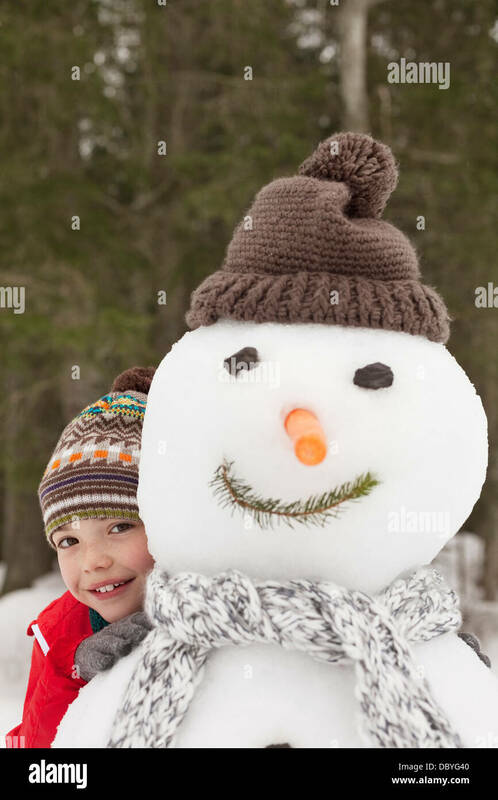 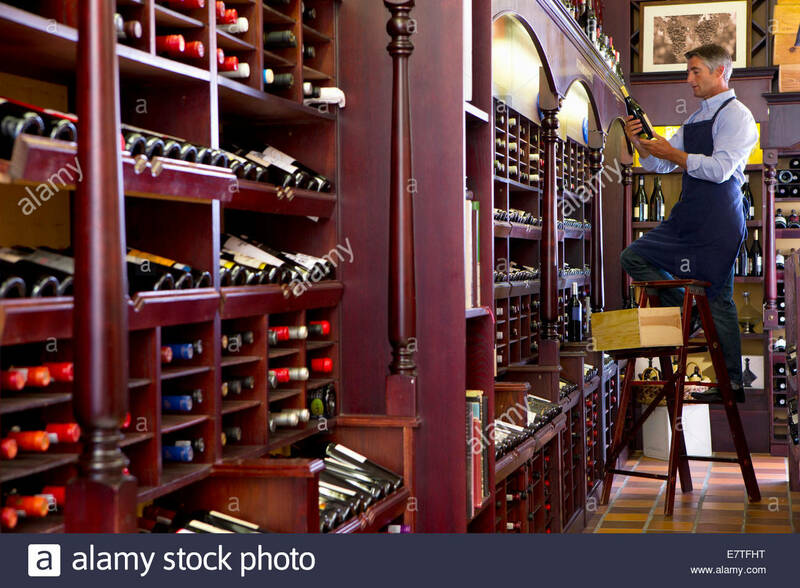 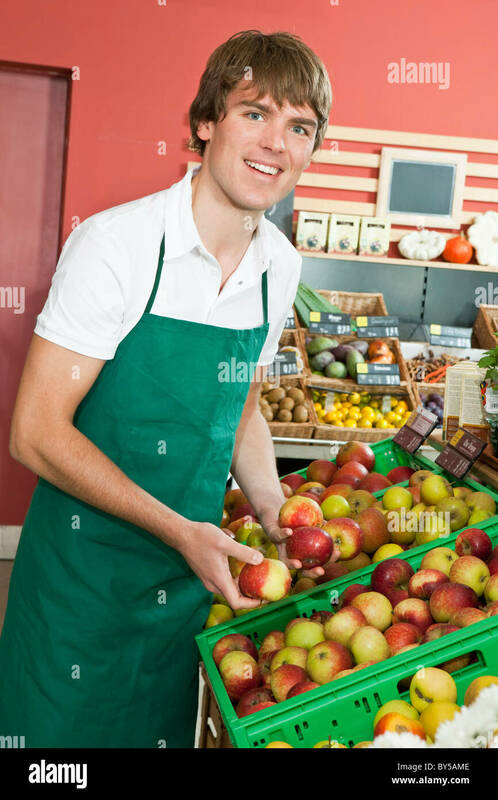 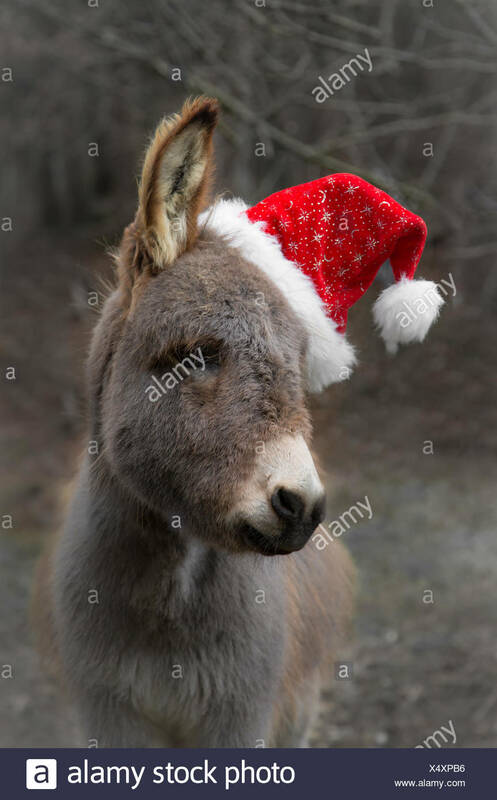 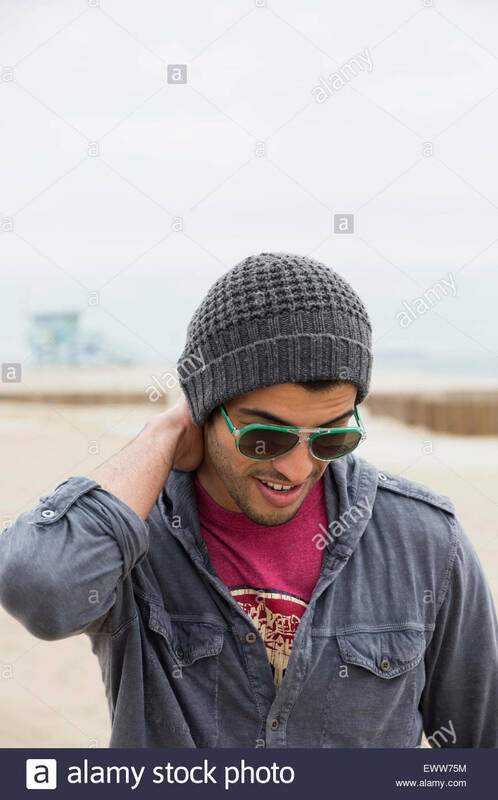 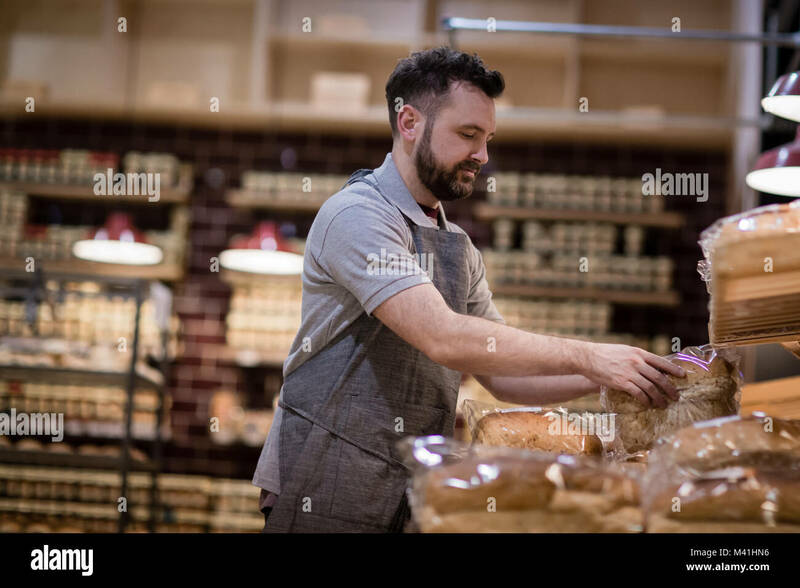 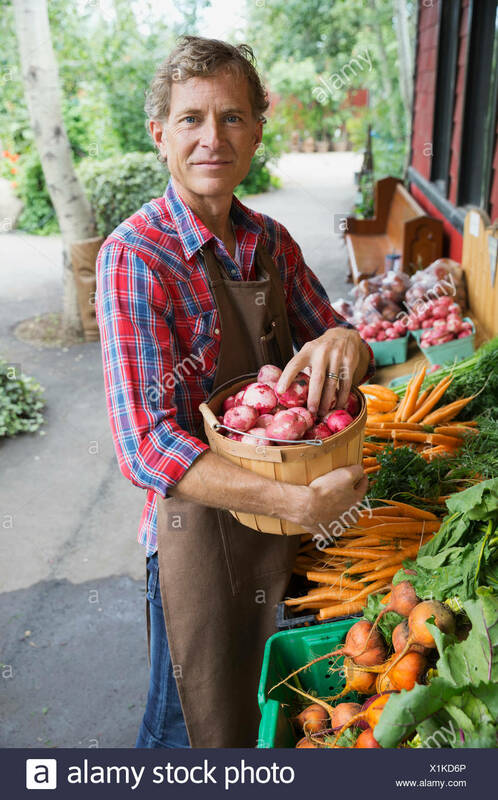 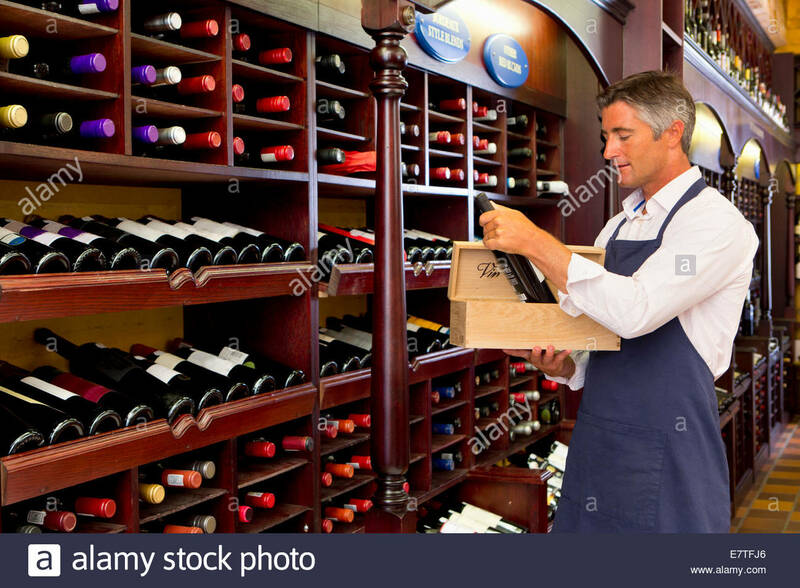 A member of the Pret a Manger staff stocking shelves. 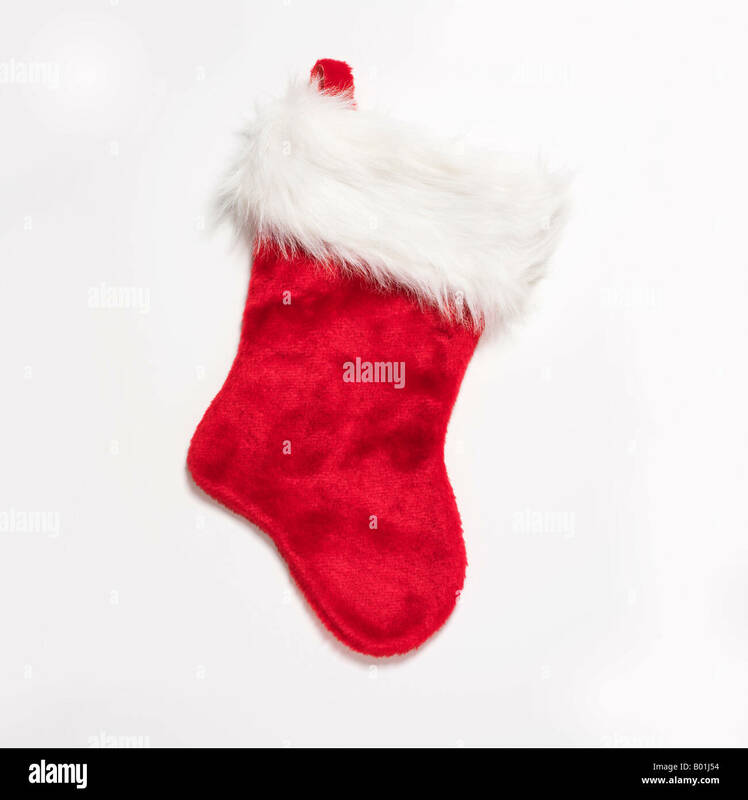 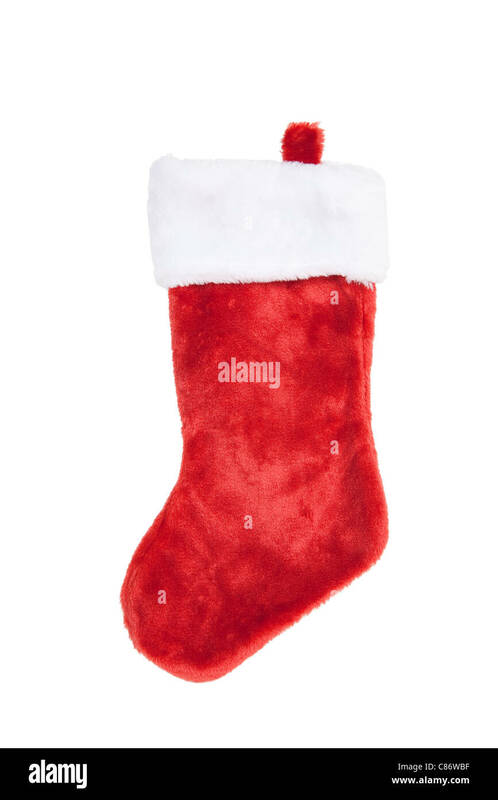 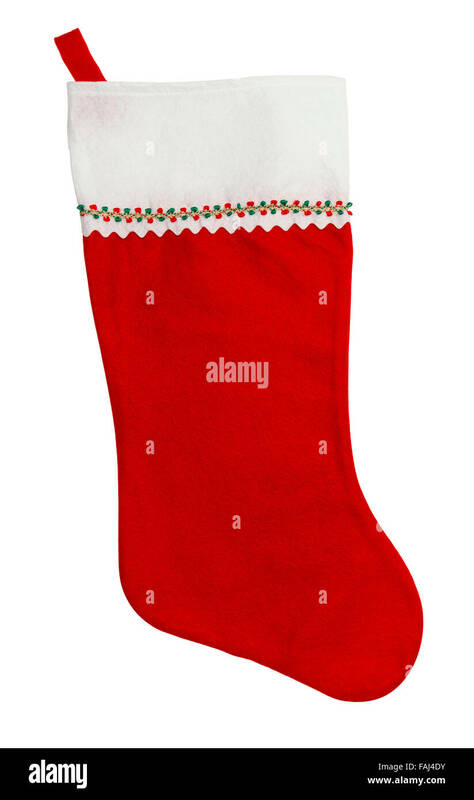 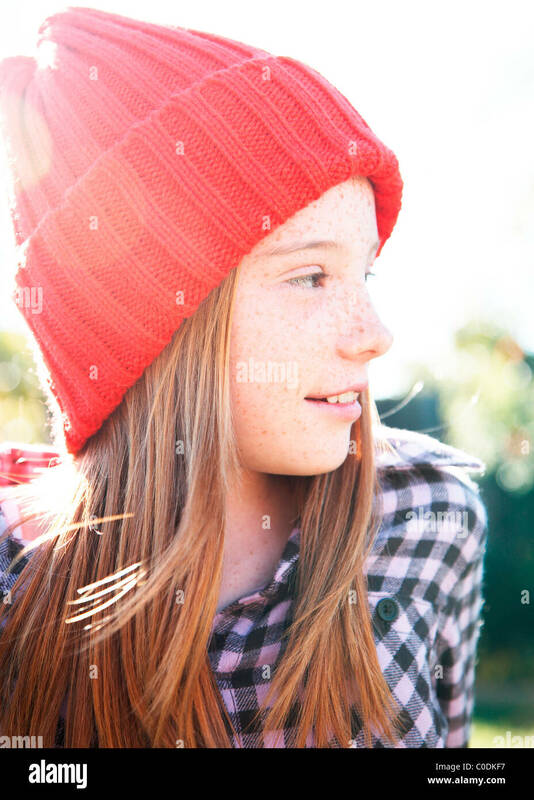 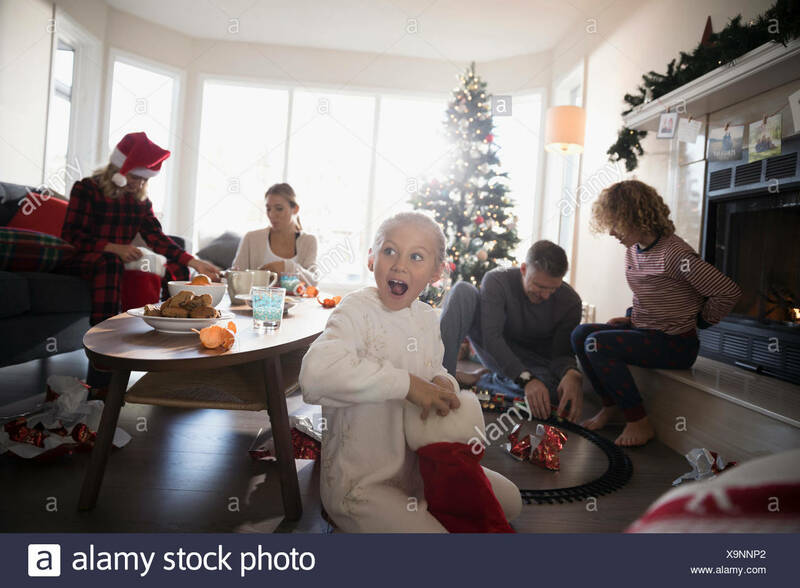 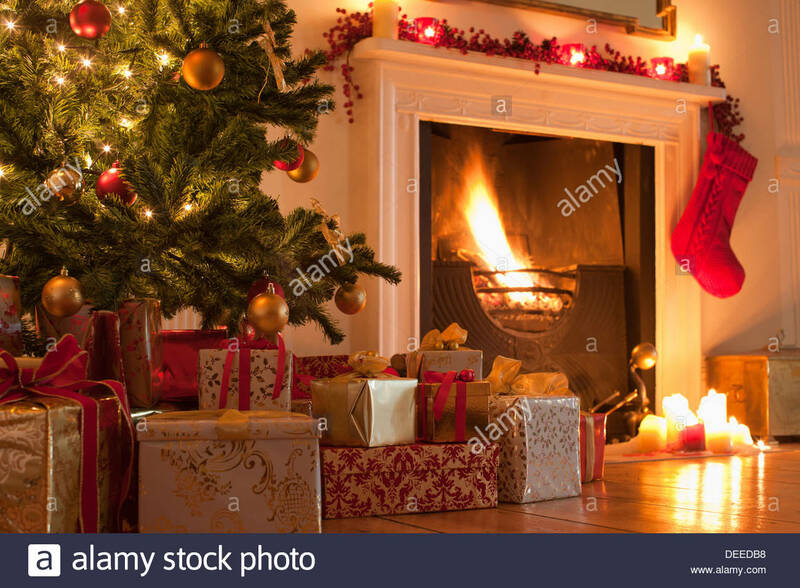 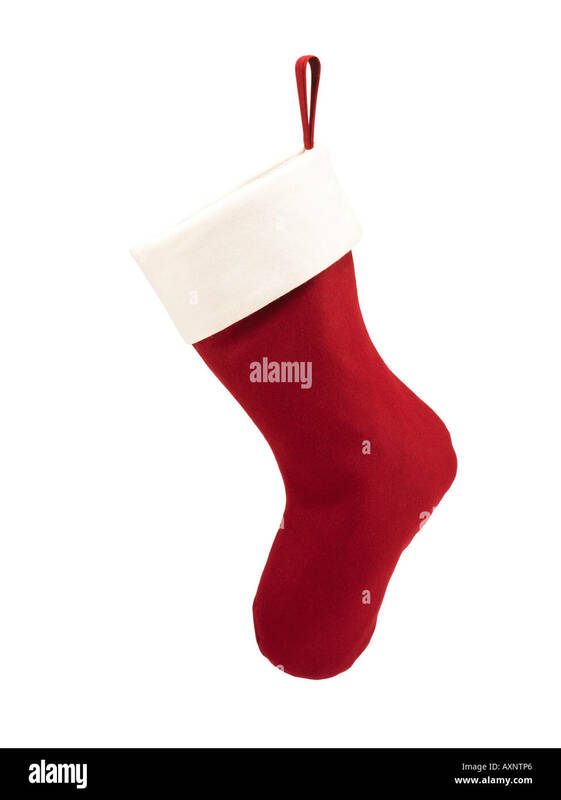 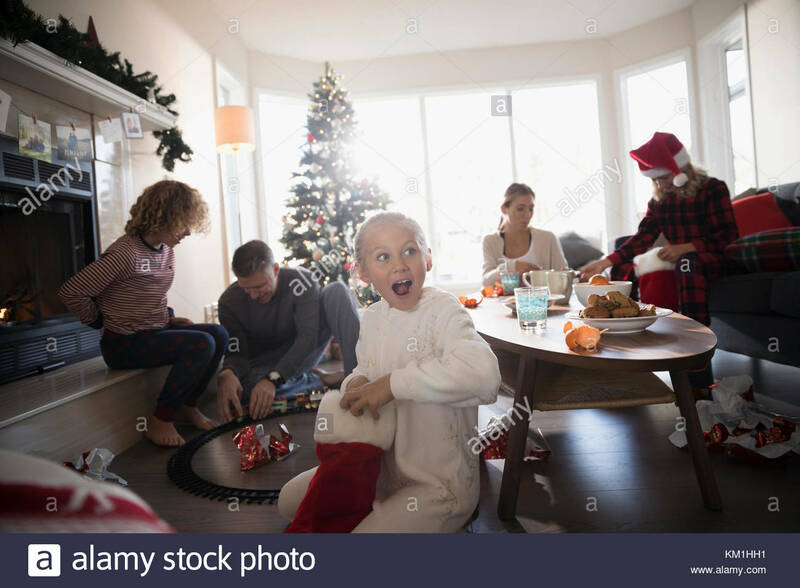 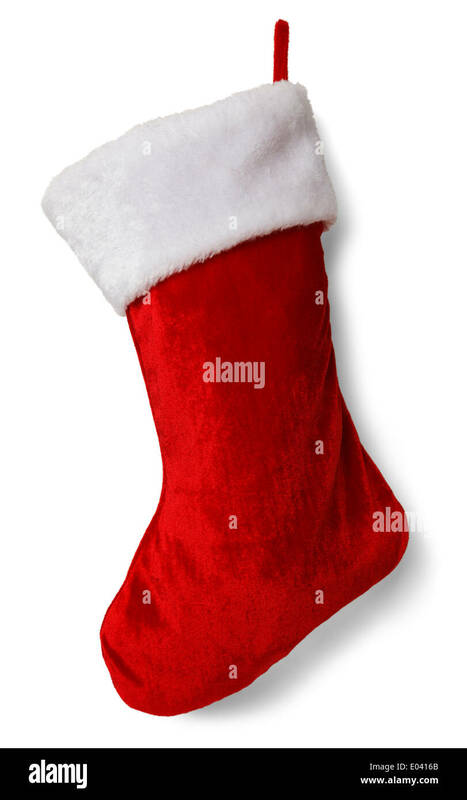 Red Christmas Stocking with Copy Space Isolated on a White Background. 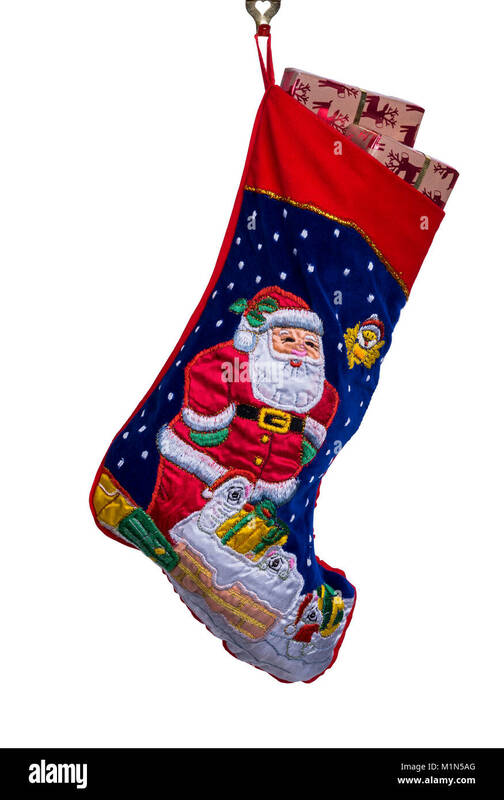 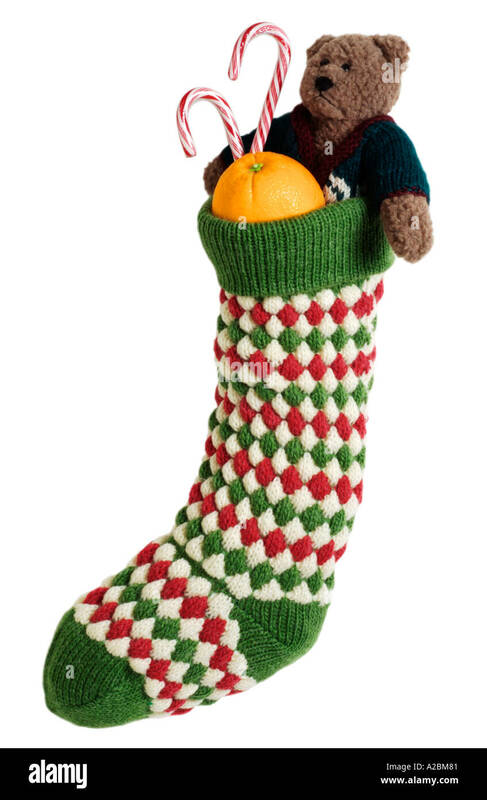 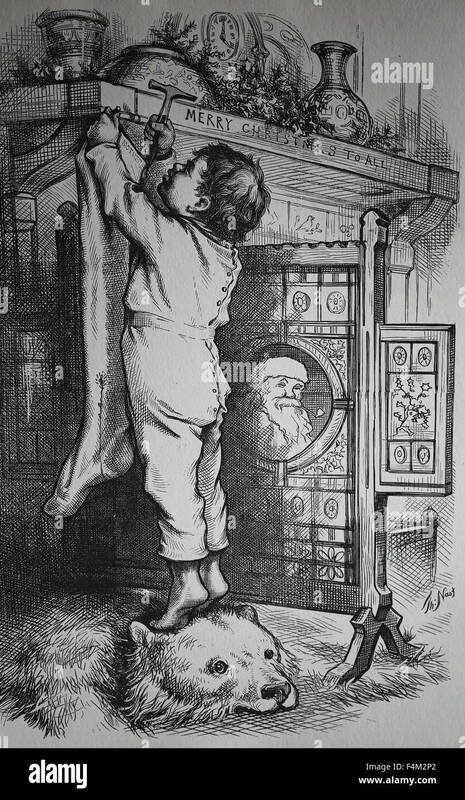 Traditional Christmas or Xmas stocking, filled with gift wrapped presents or gifts. 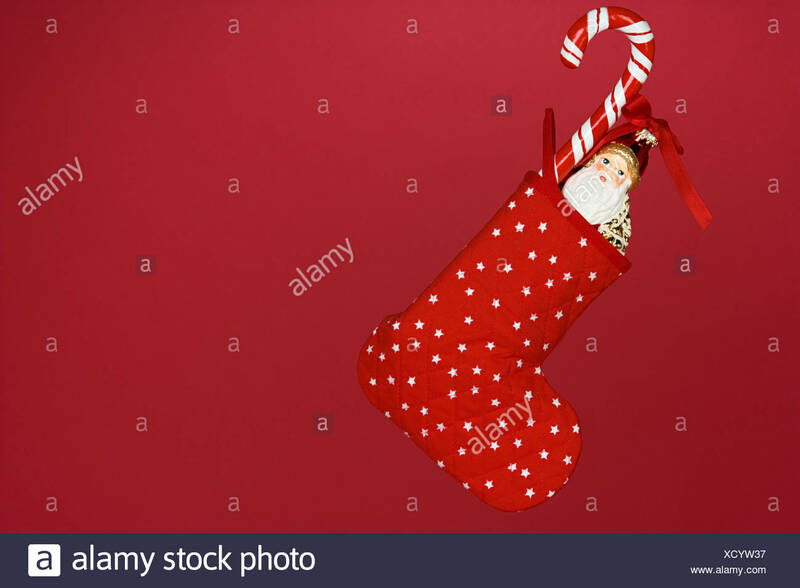 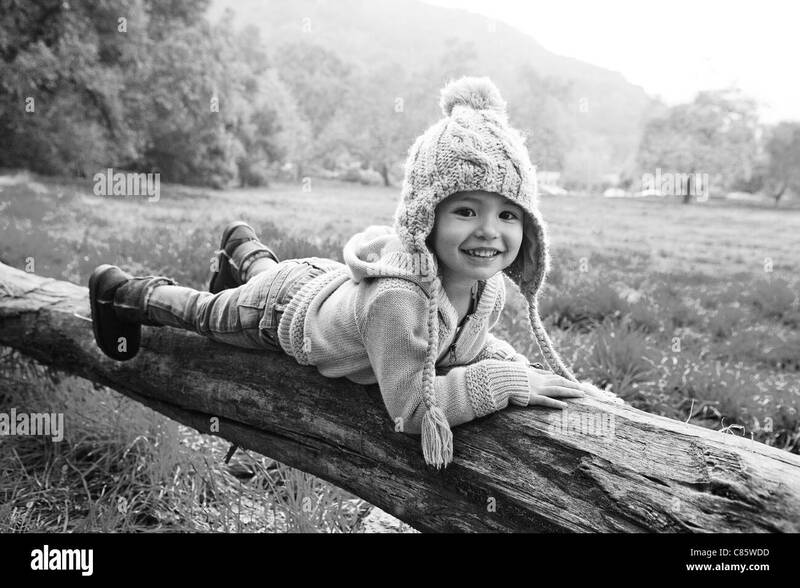 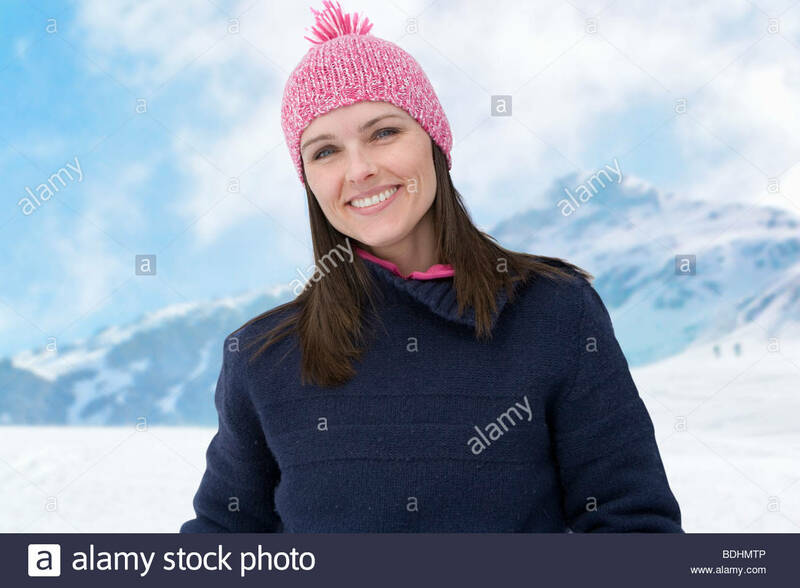 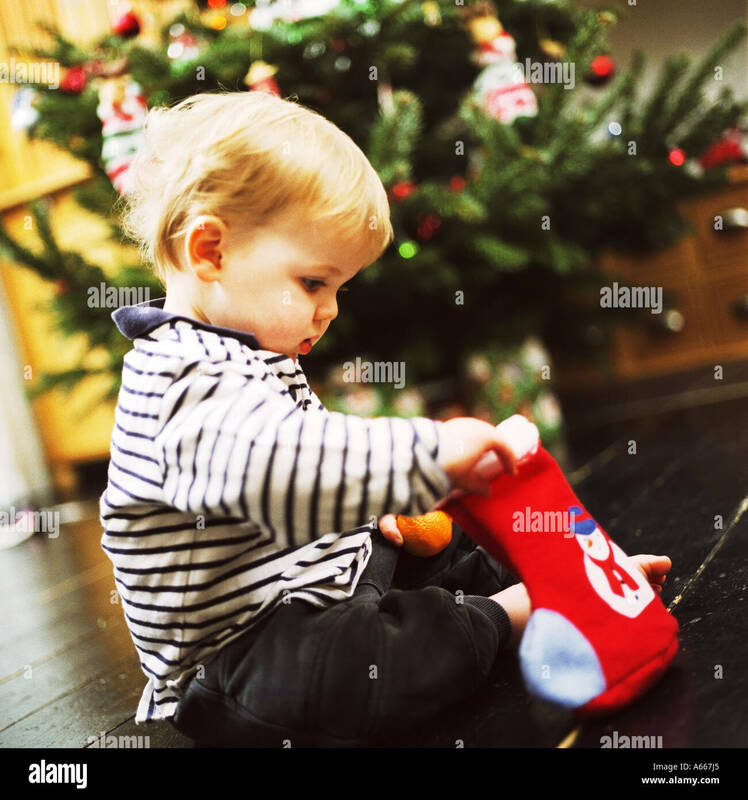 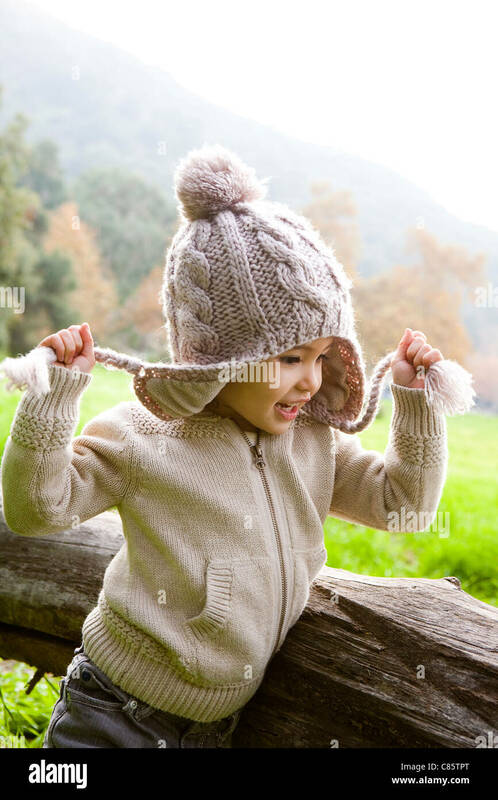 Sweater Christmas Stocking With Scarf and Buttons Isolated on a White Background.